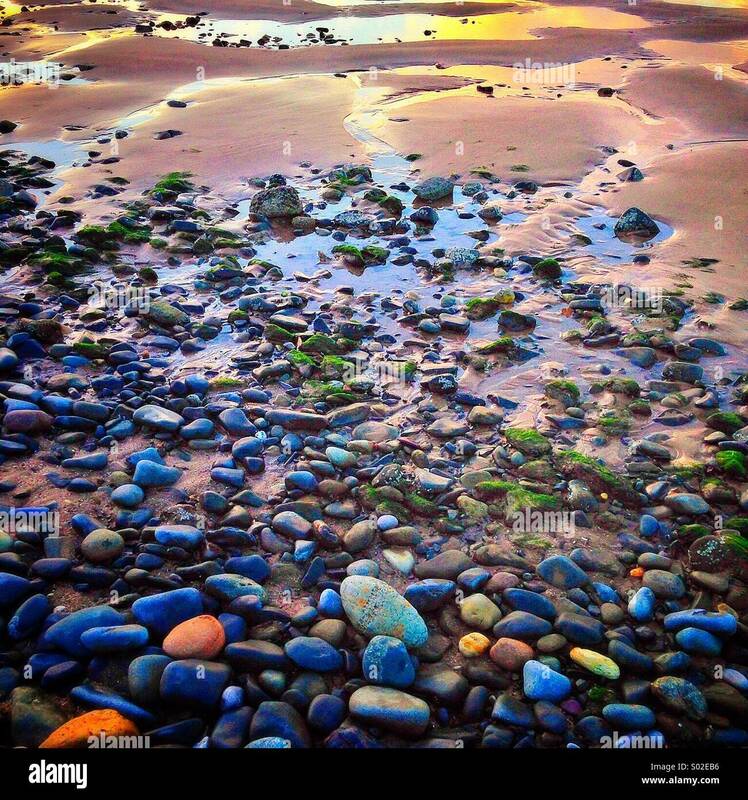 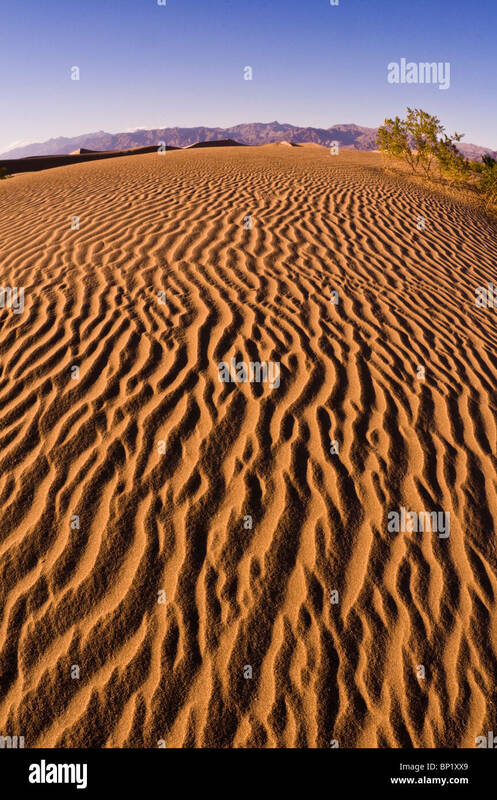 Sunrise enhances patterns made by sand dunes. 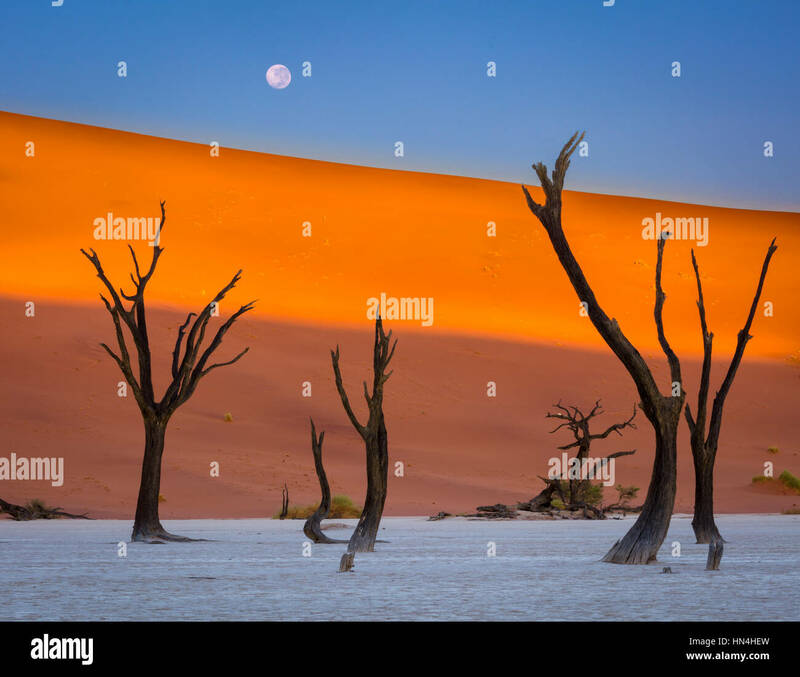 Sossusvlei in the Namib desert. 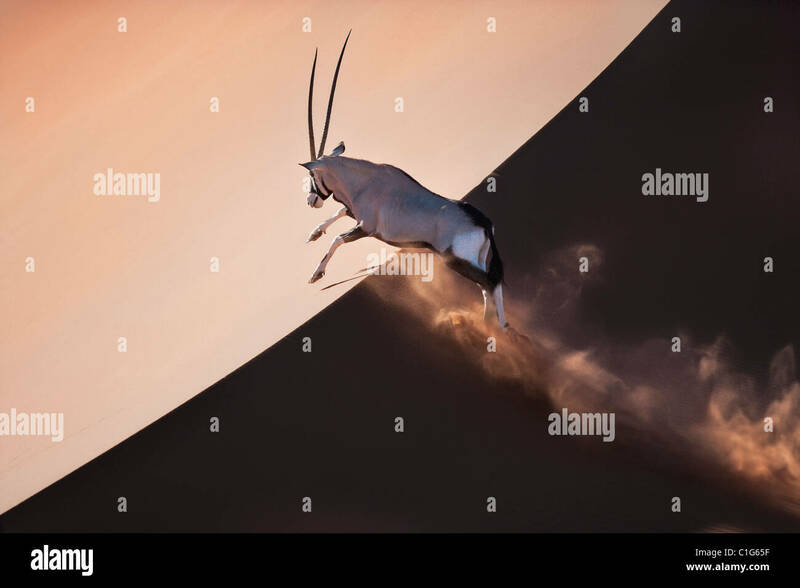 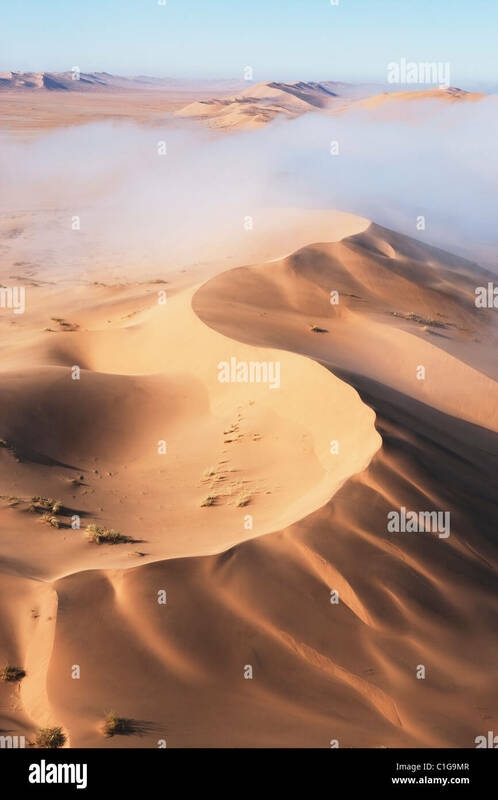 Namib-Naukluft N.P, Namibia. 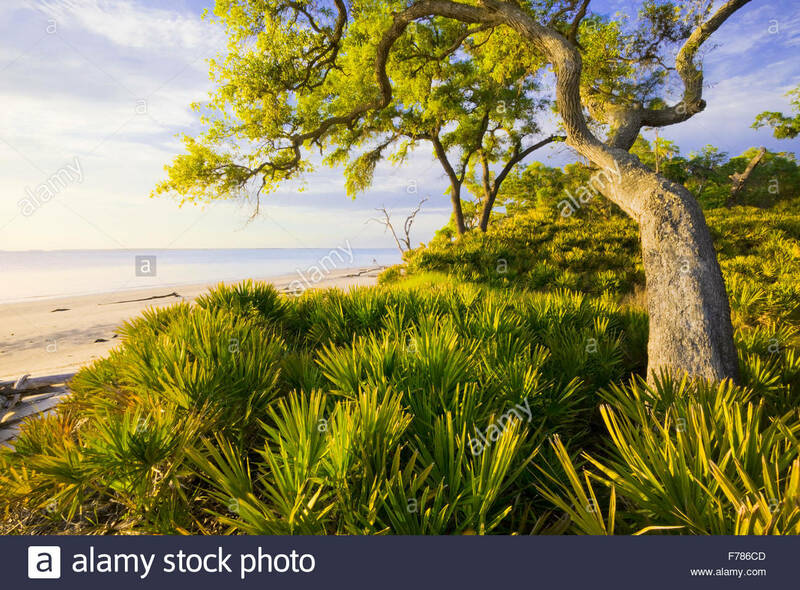 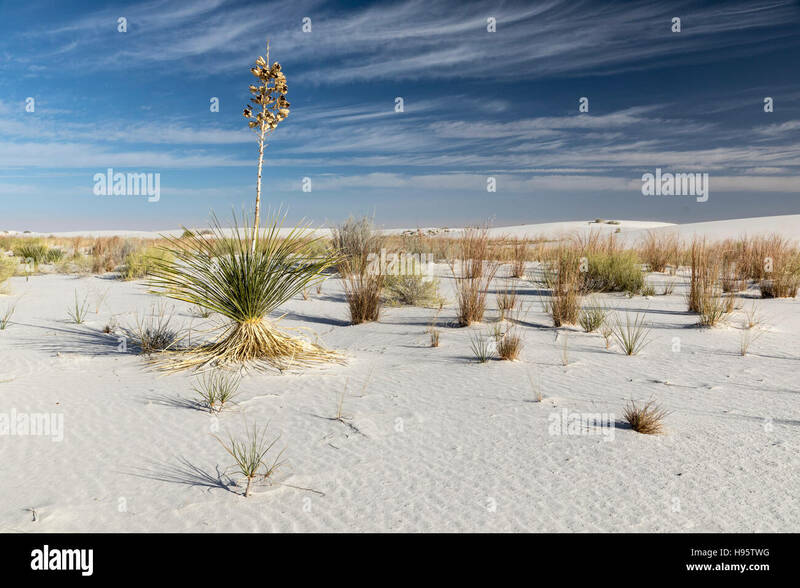 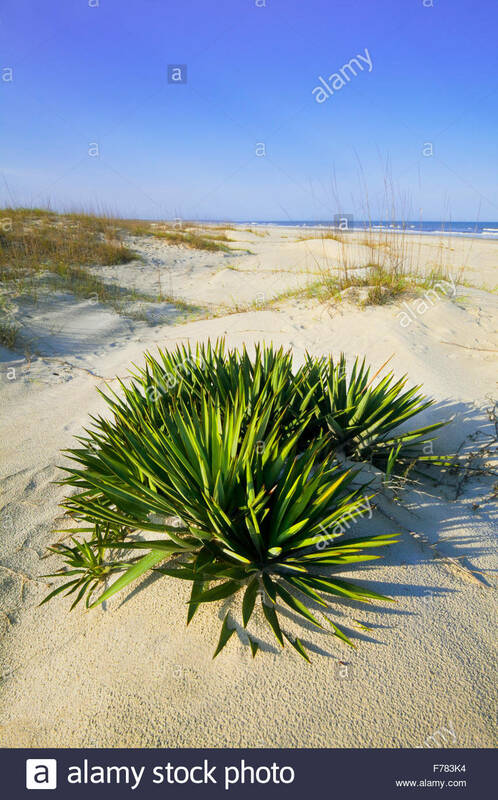 'Saw palmetto' and [Sand live oak] 'St. 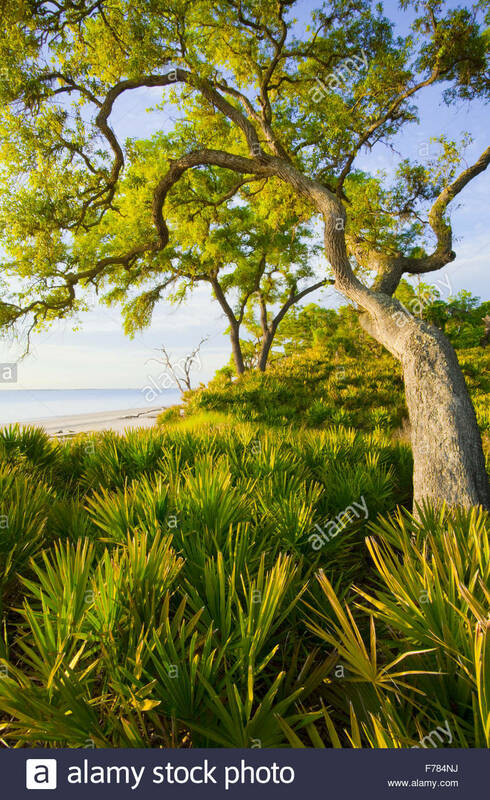 Catherine's Island' Georgia. 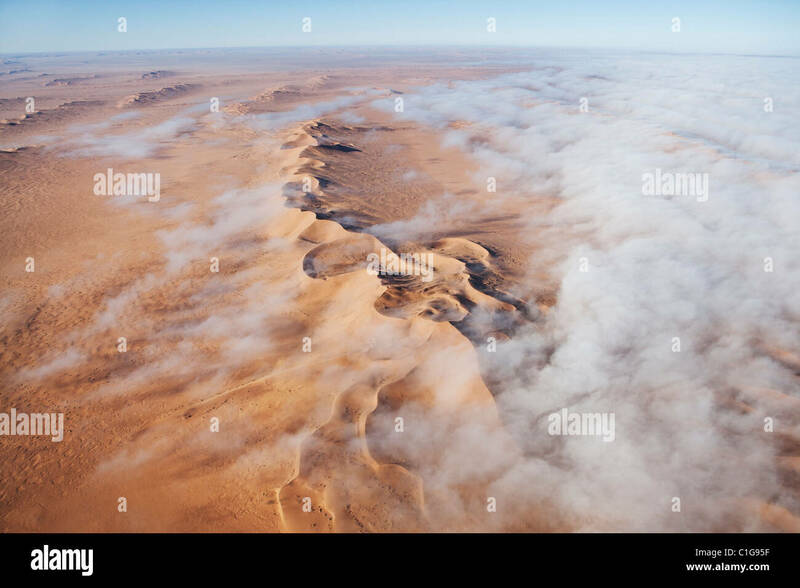 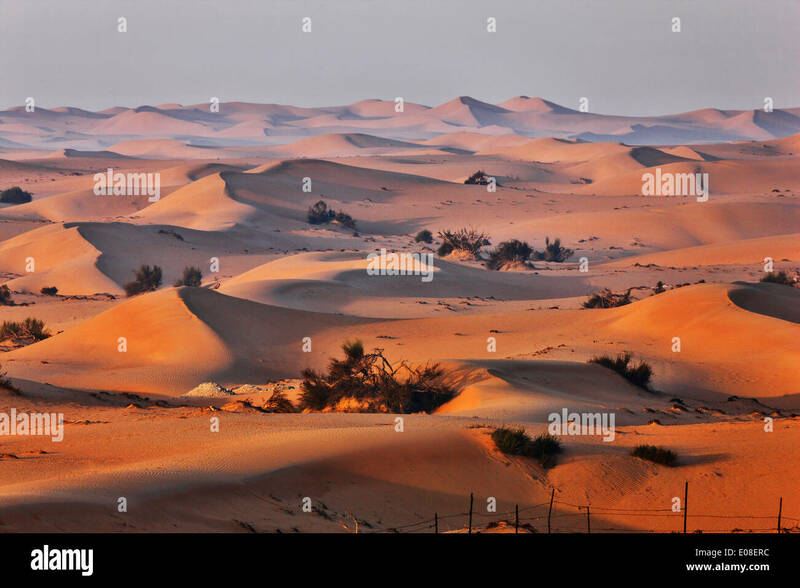 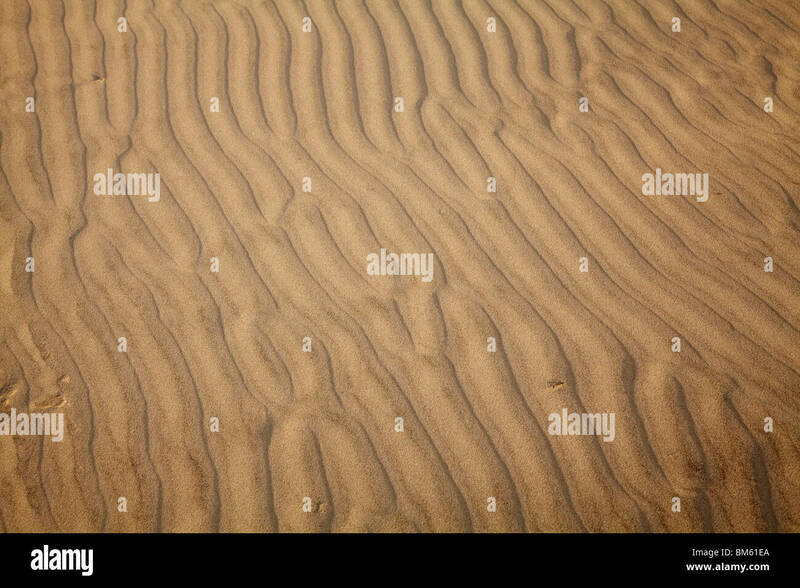 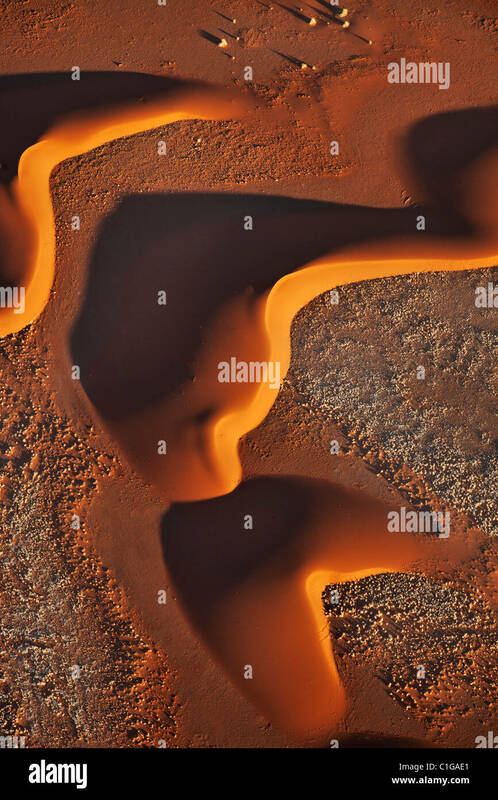 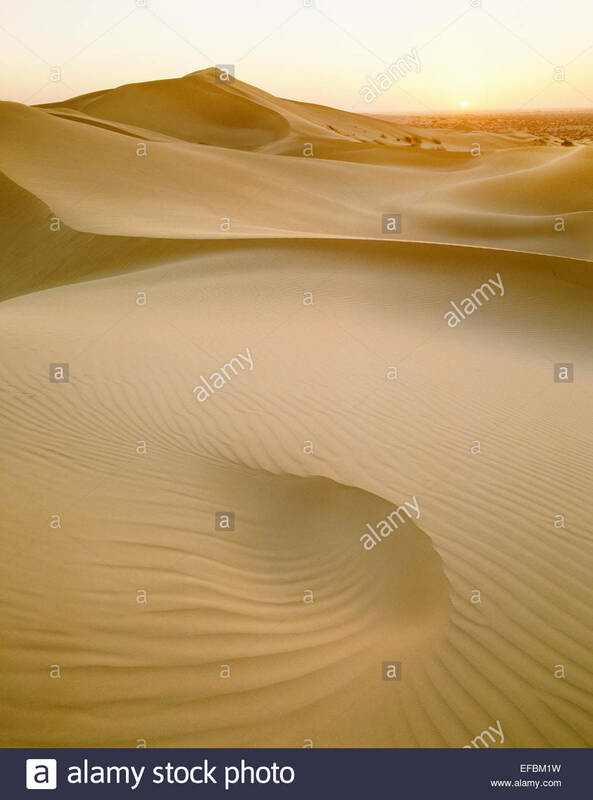 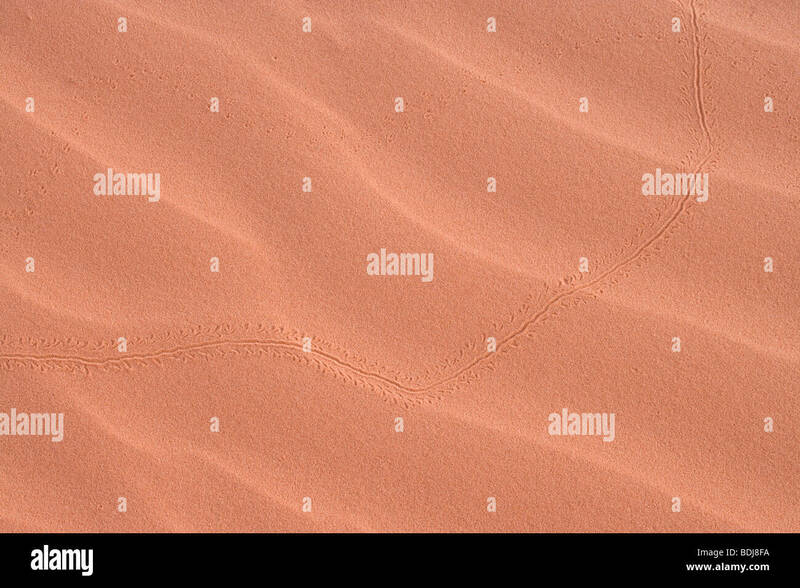 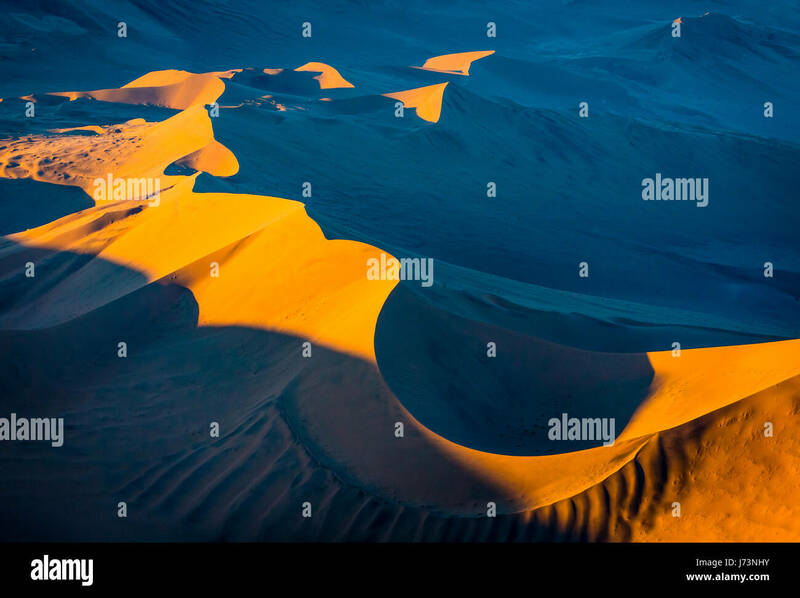 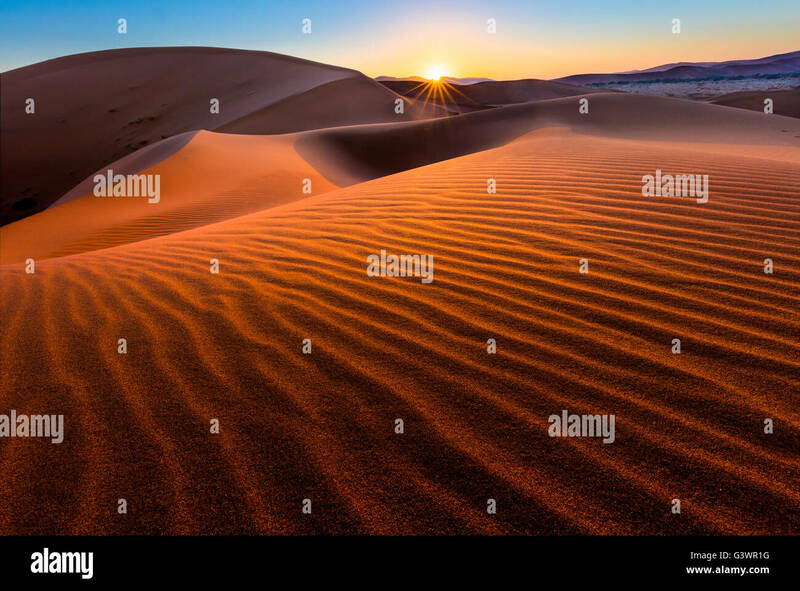 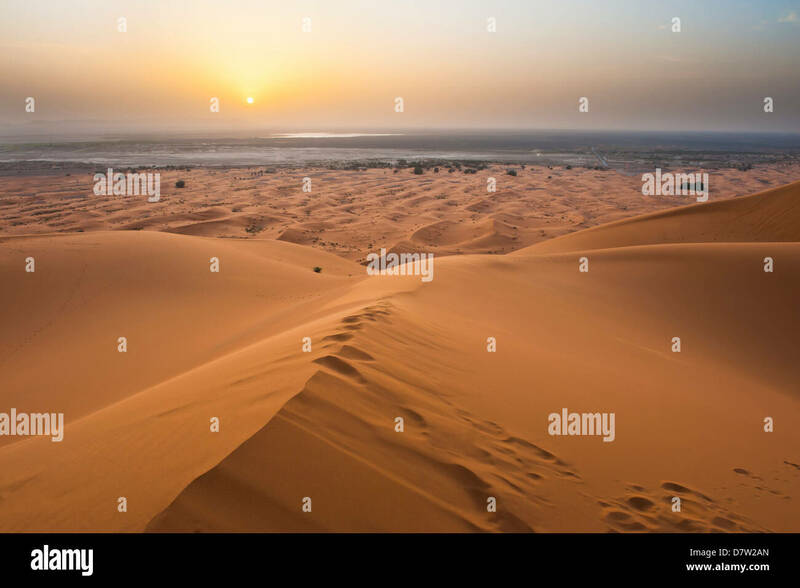 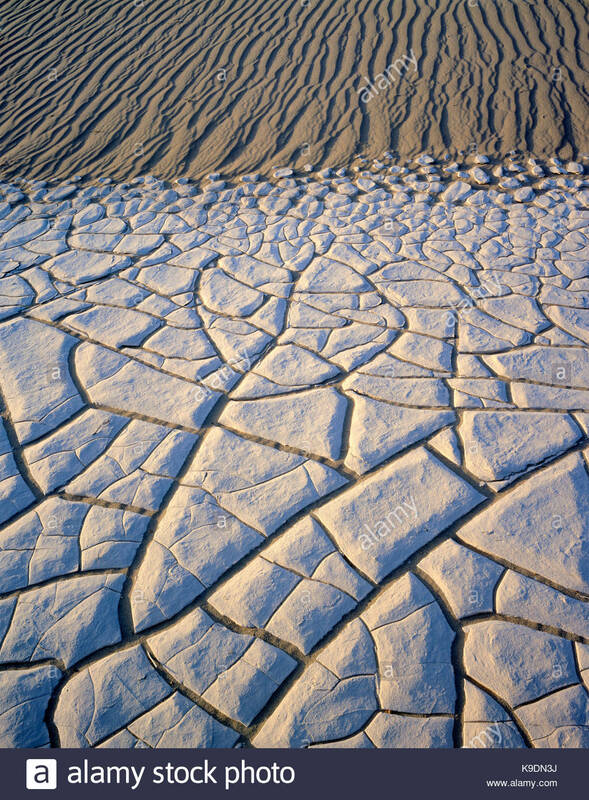 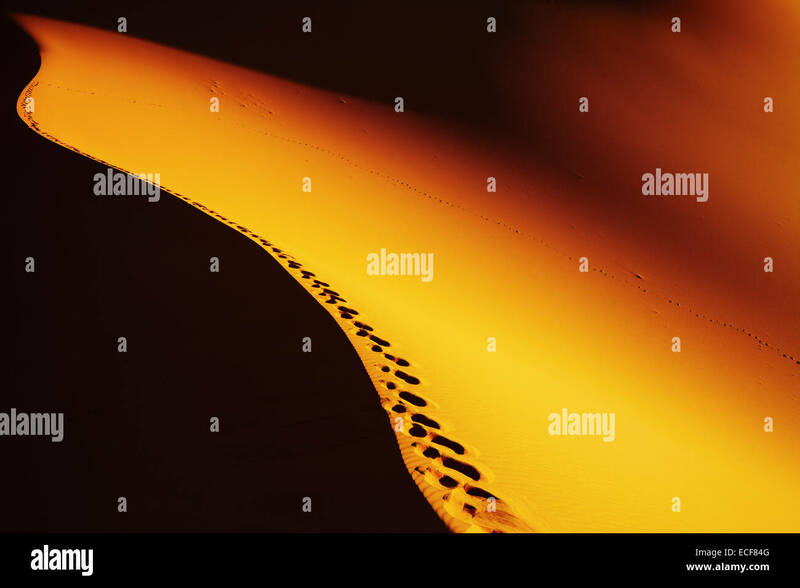 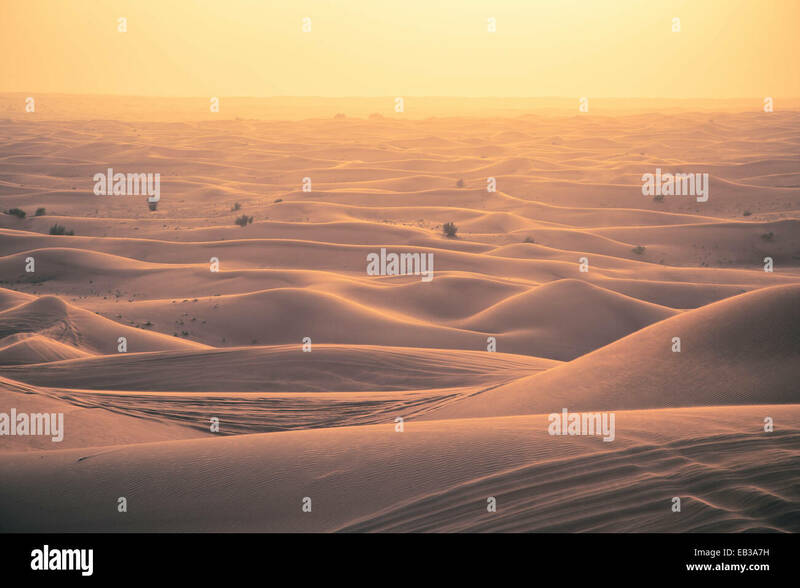 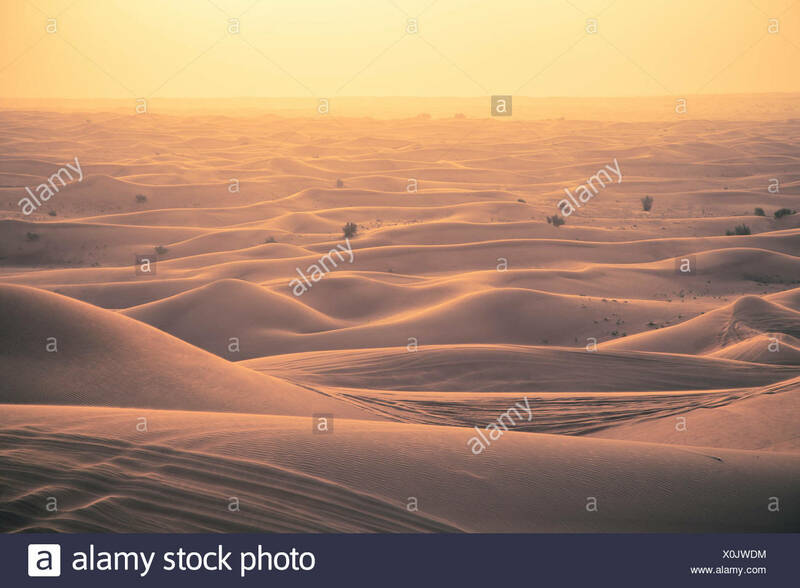 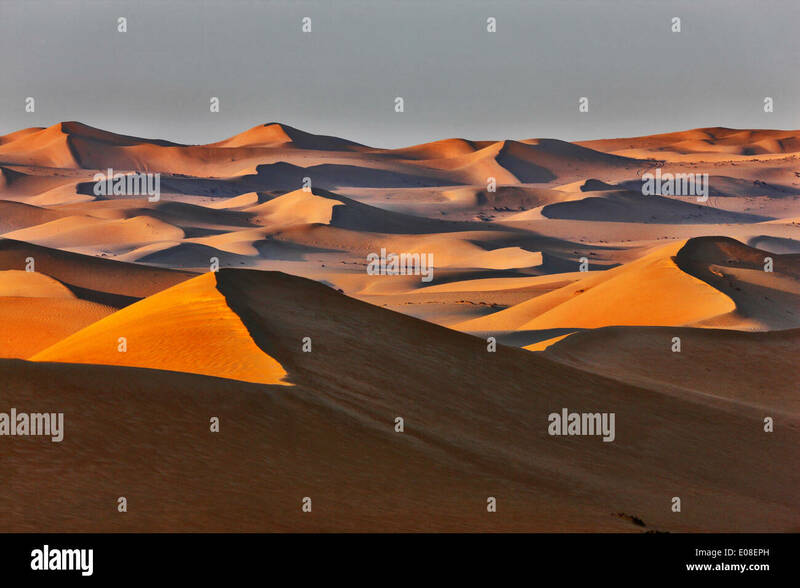 Aerial landscape photo of sand dunes of the Arabian desert during sunrise. 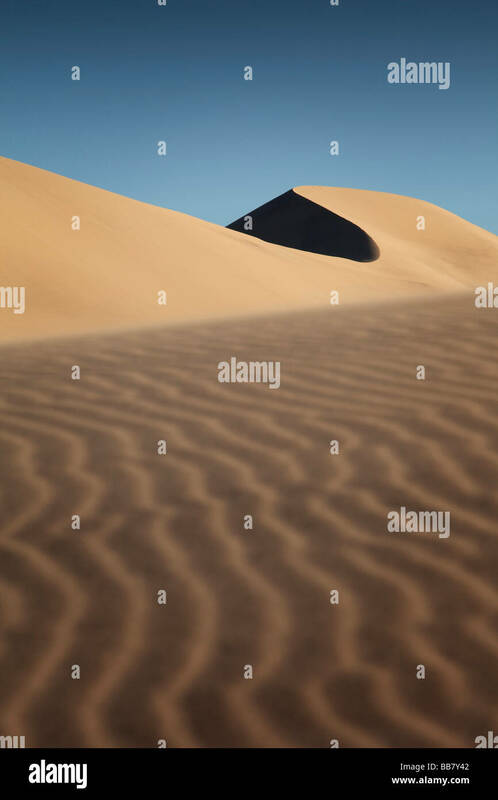 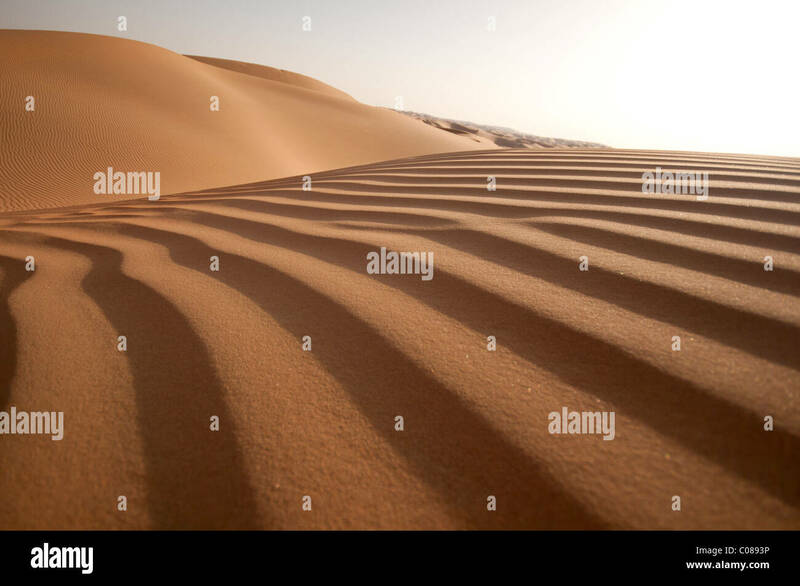 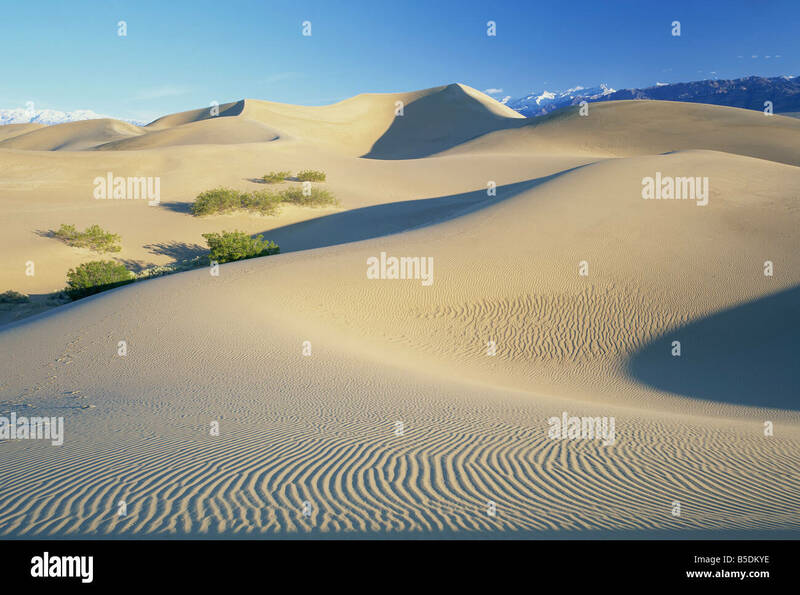 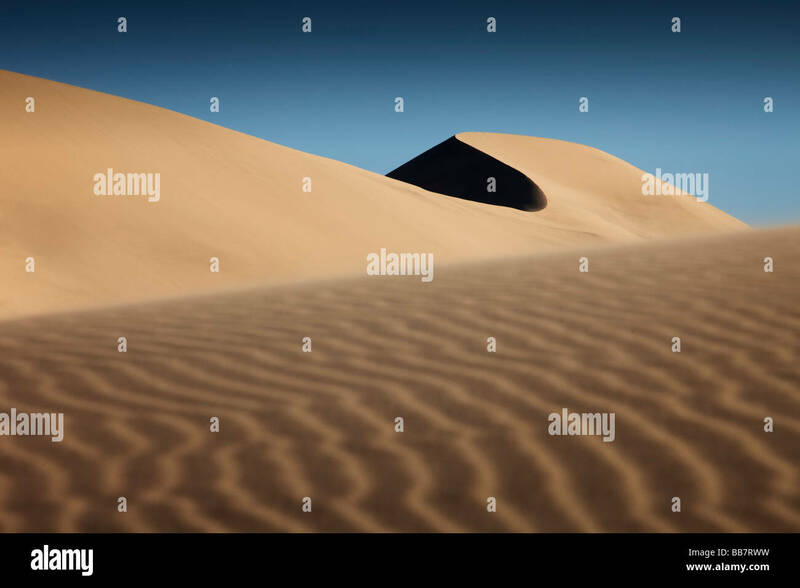 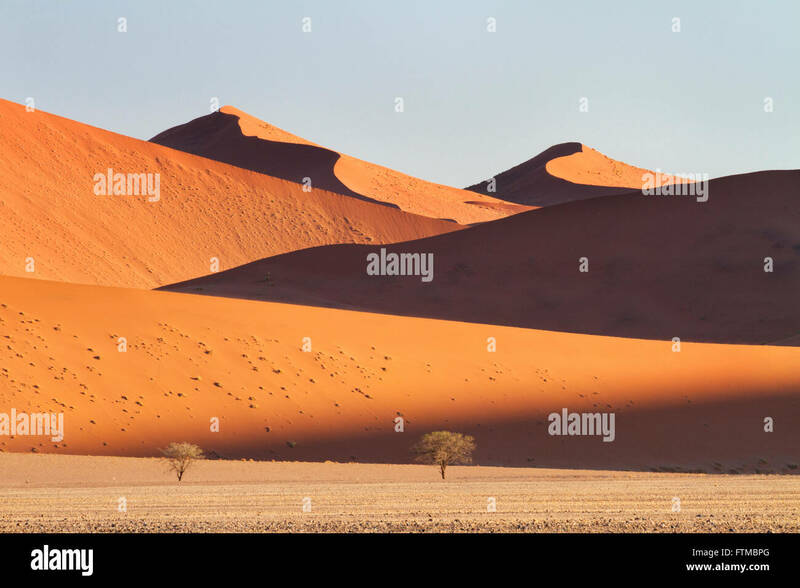 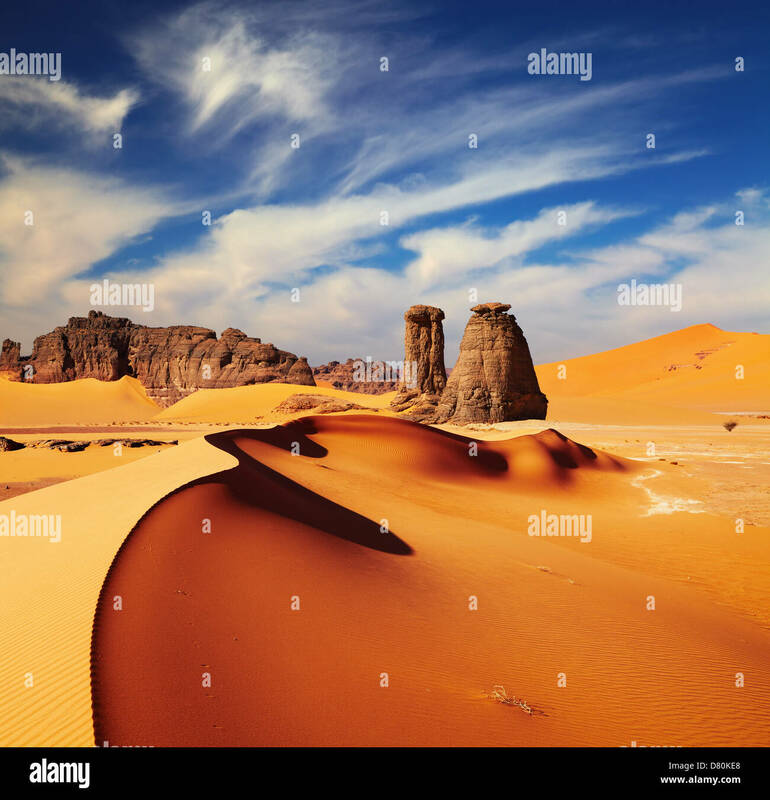 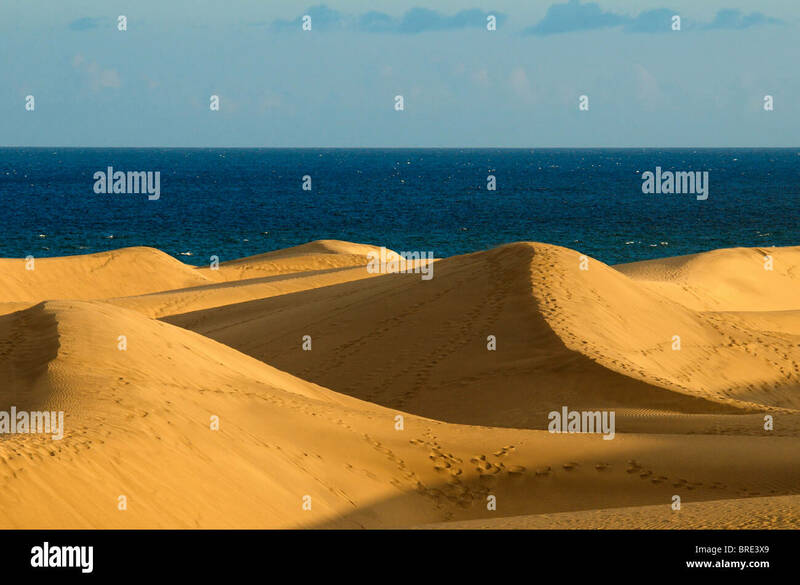 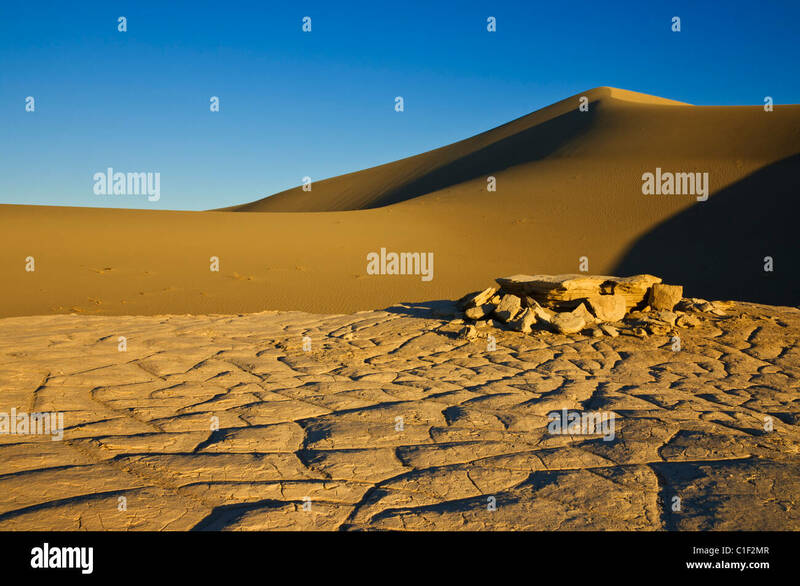 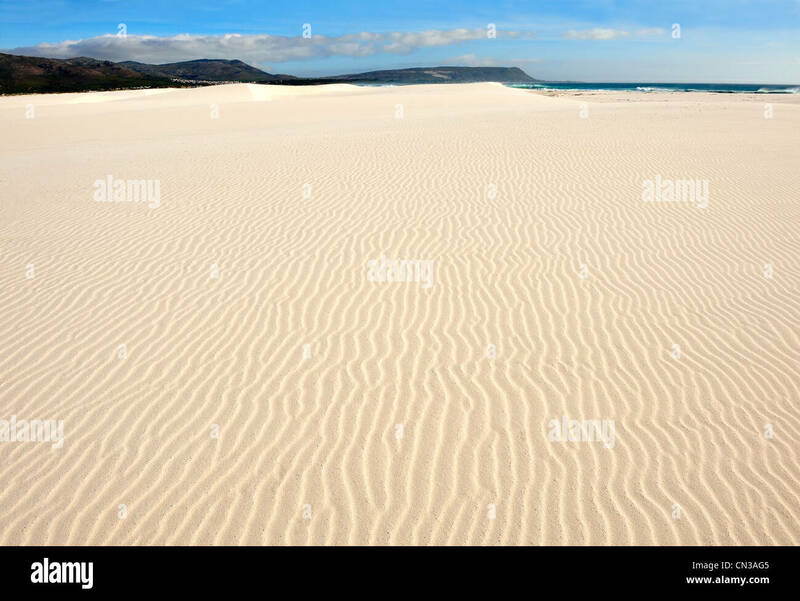 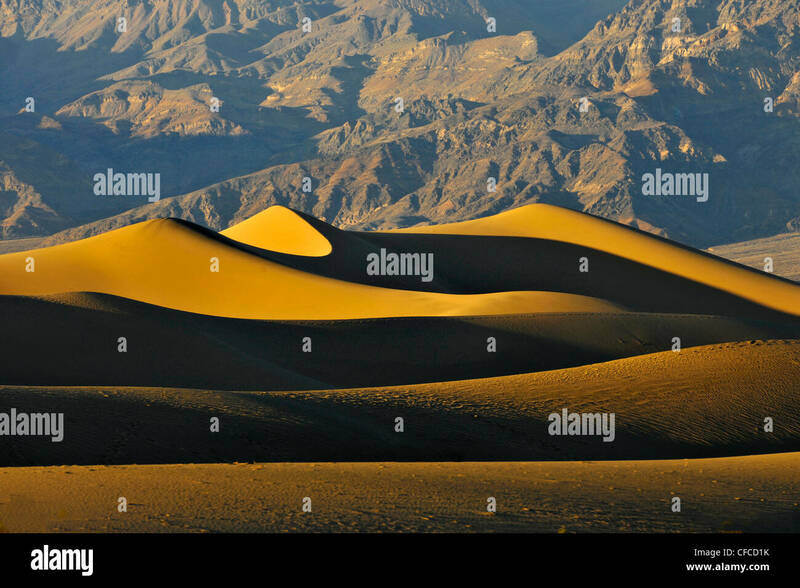 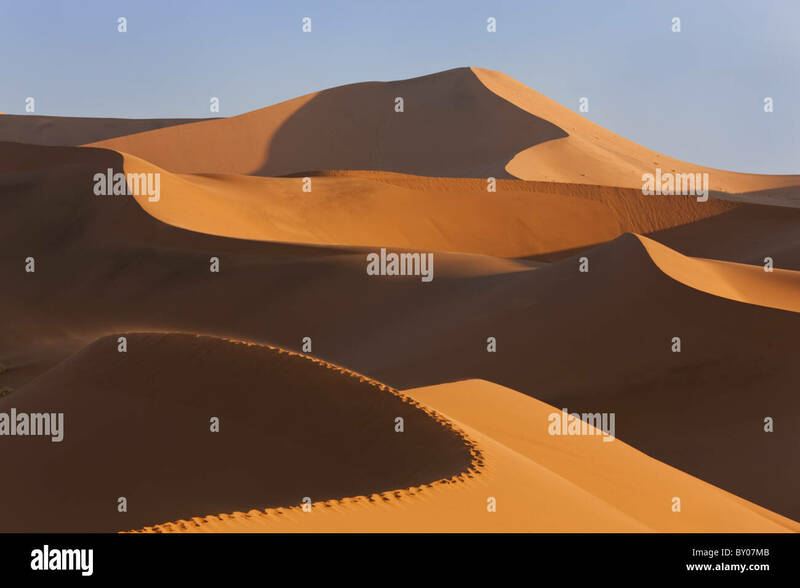 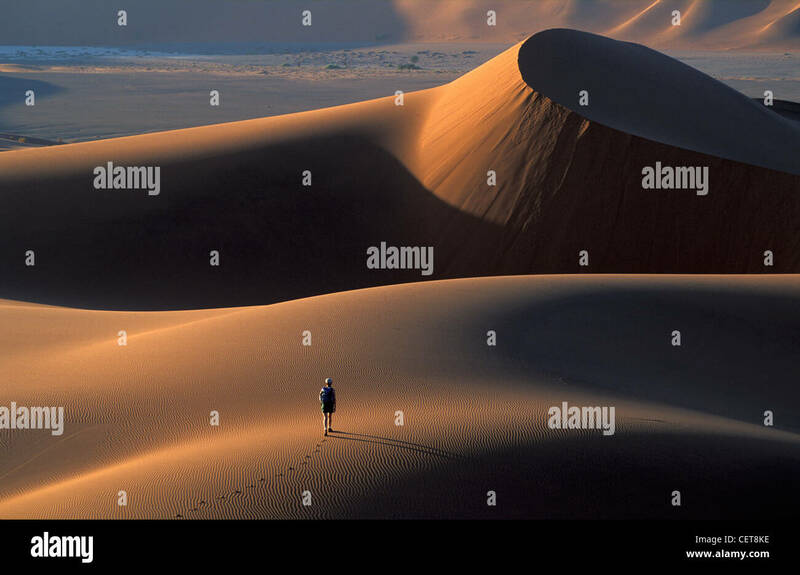 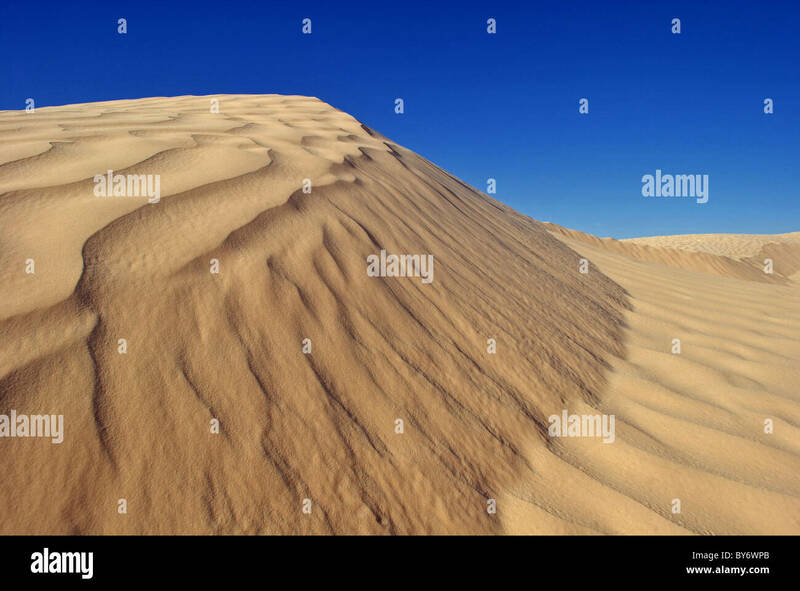 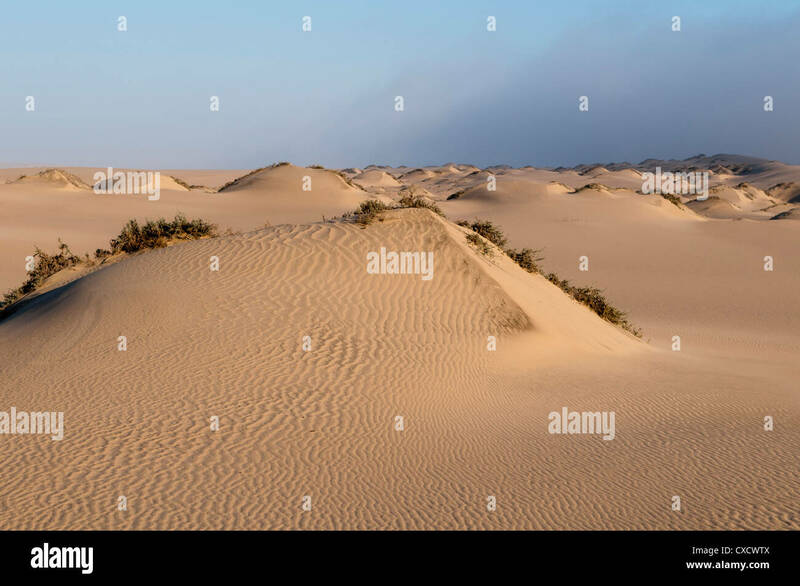 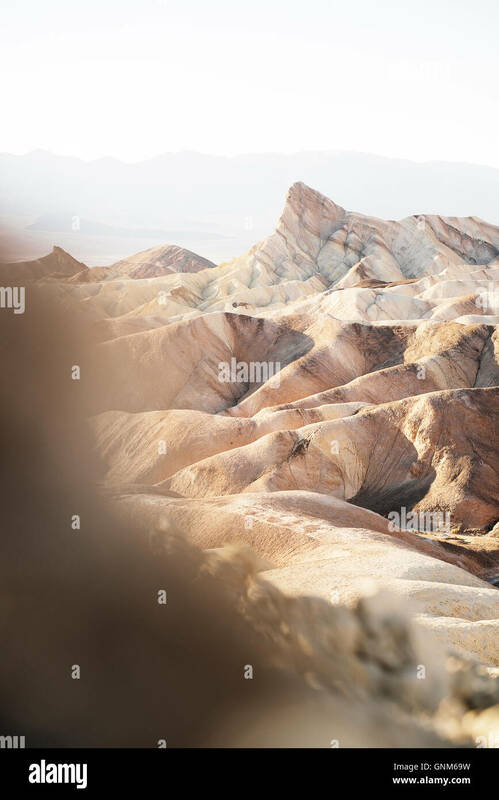 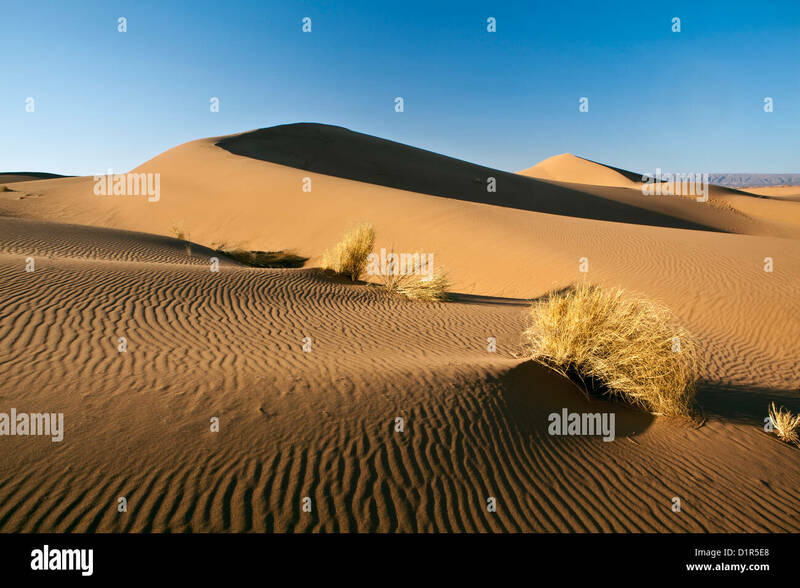 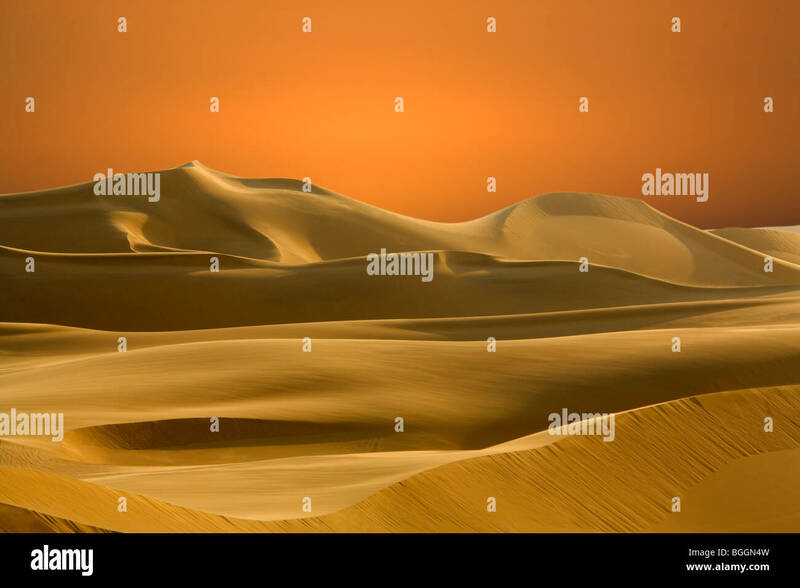 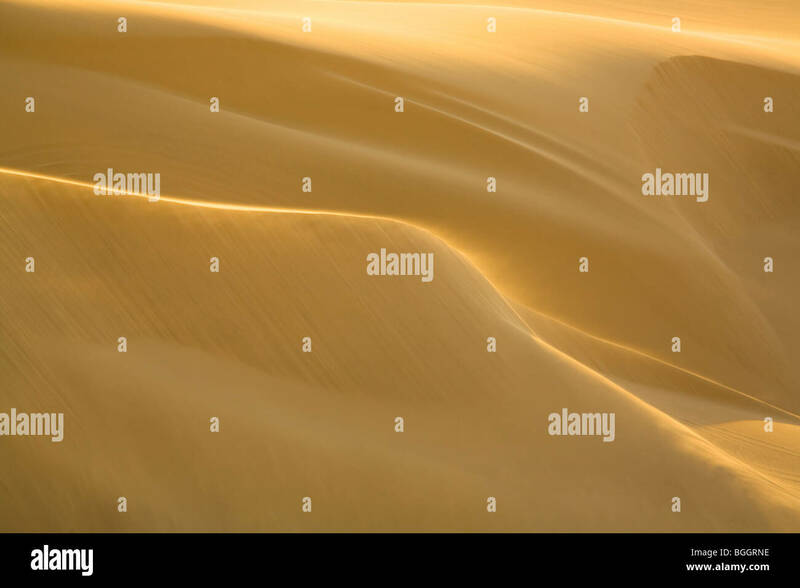 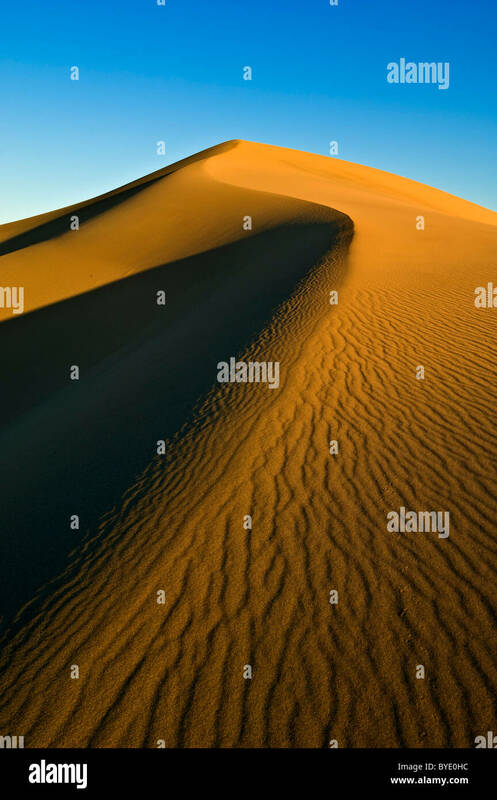 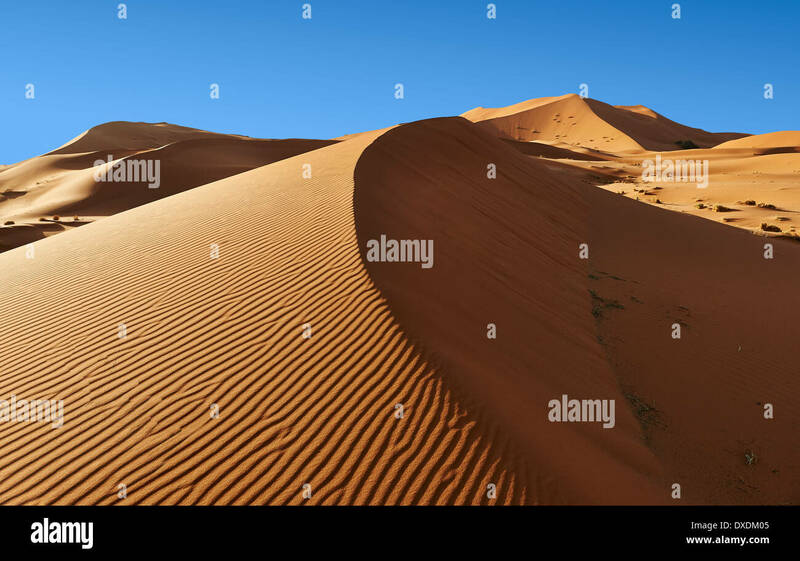 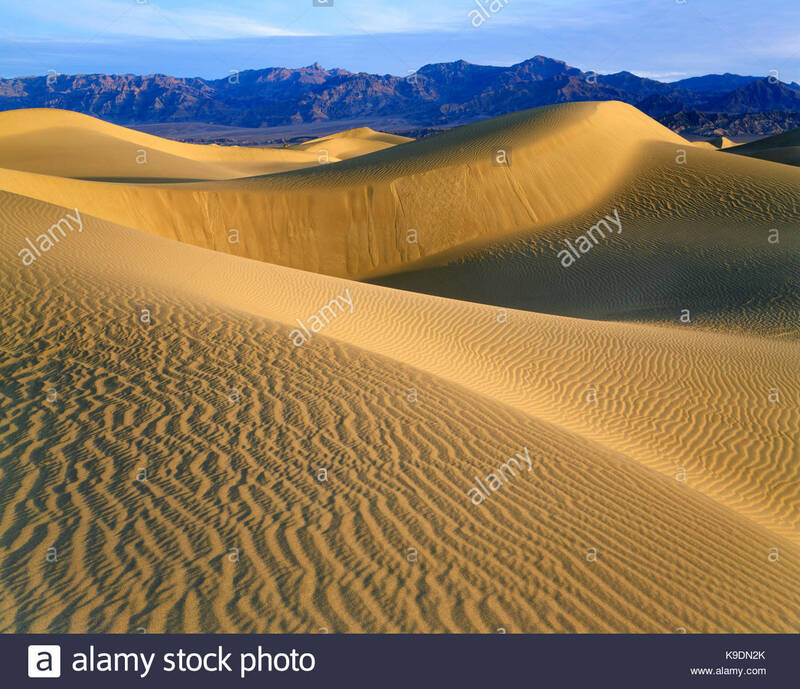 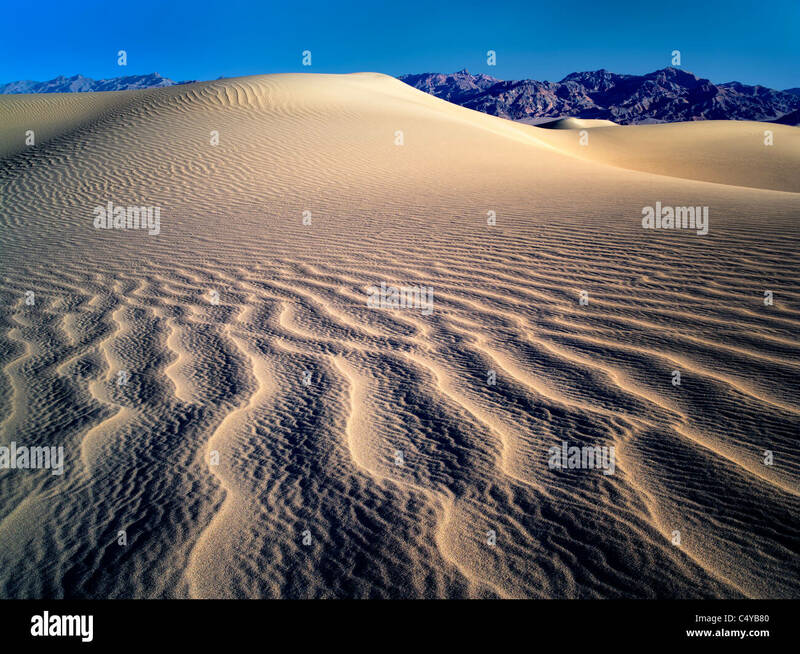 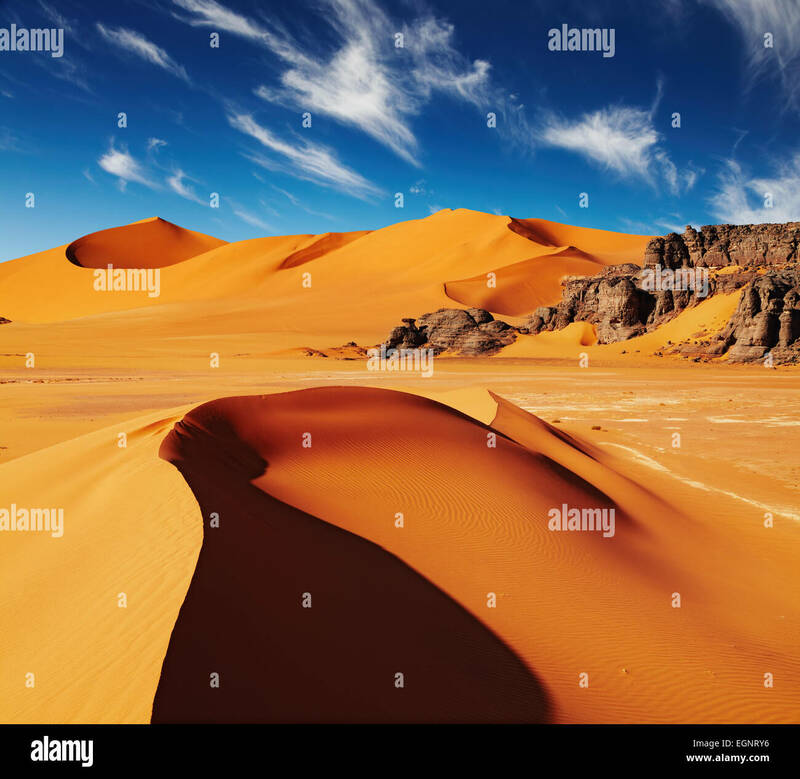 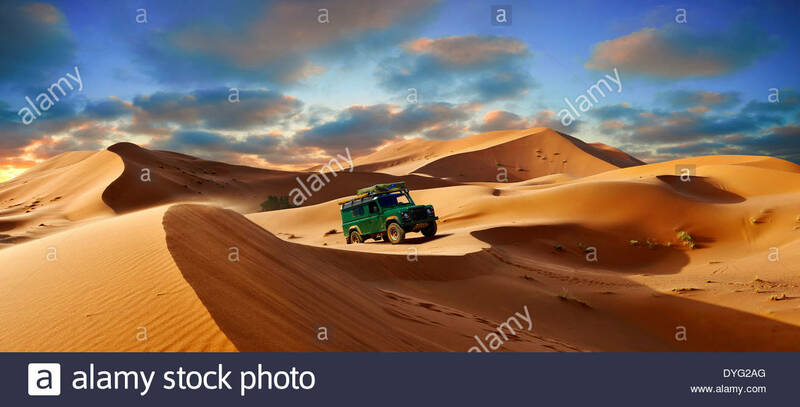 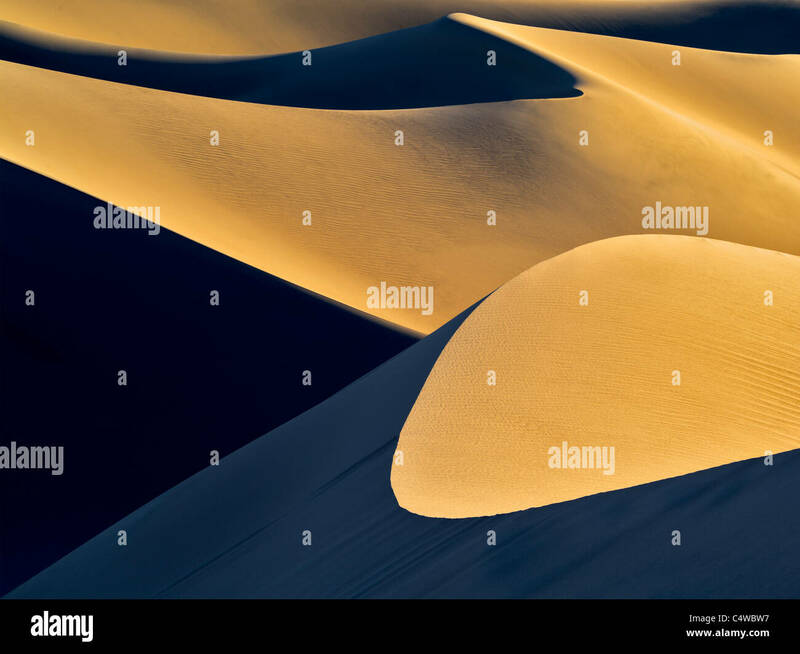 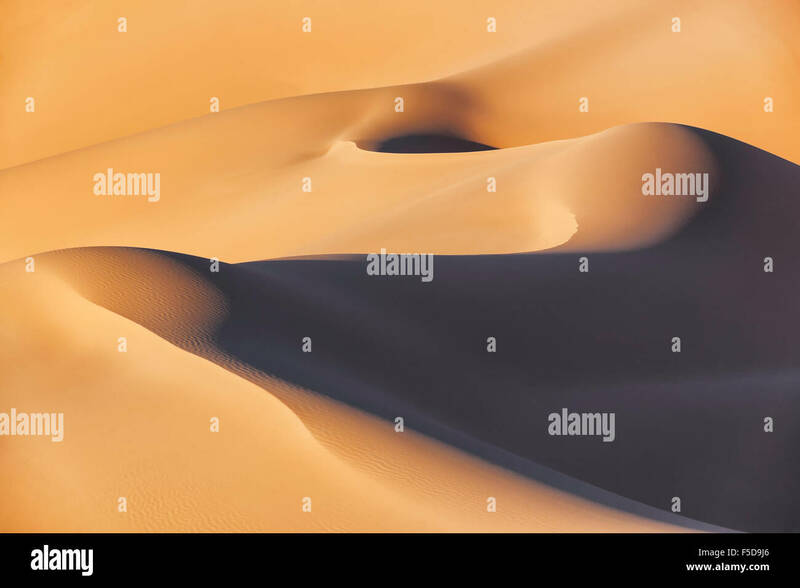 Sand dune landscape in Arabian desert. 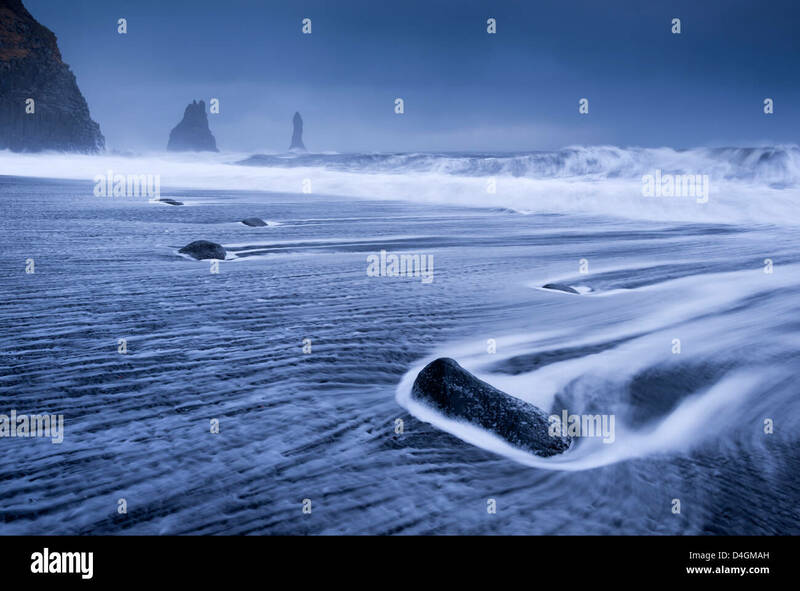 Waves rushing over black sand beach near Vik on the South coast of Iceland. 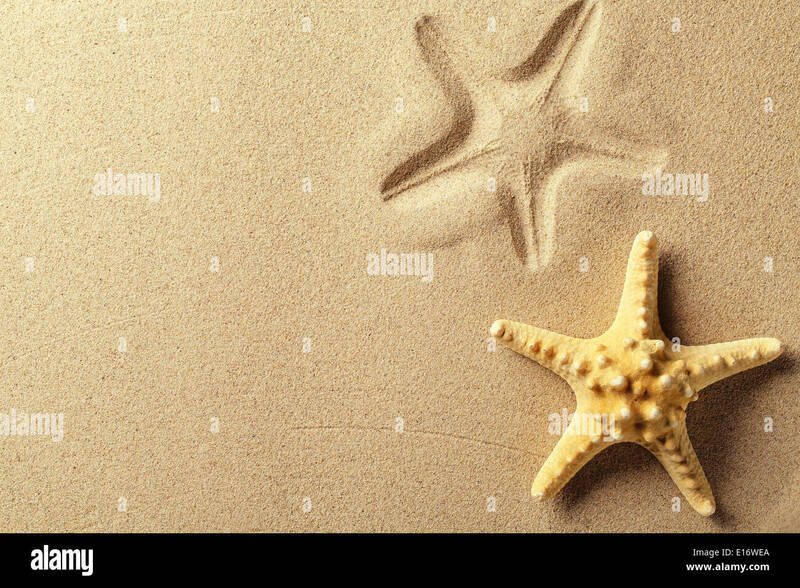 Winter (January) 2013. 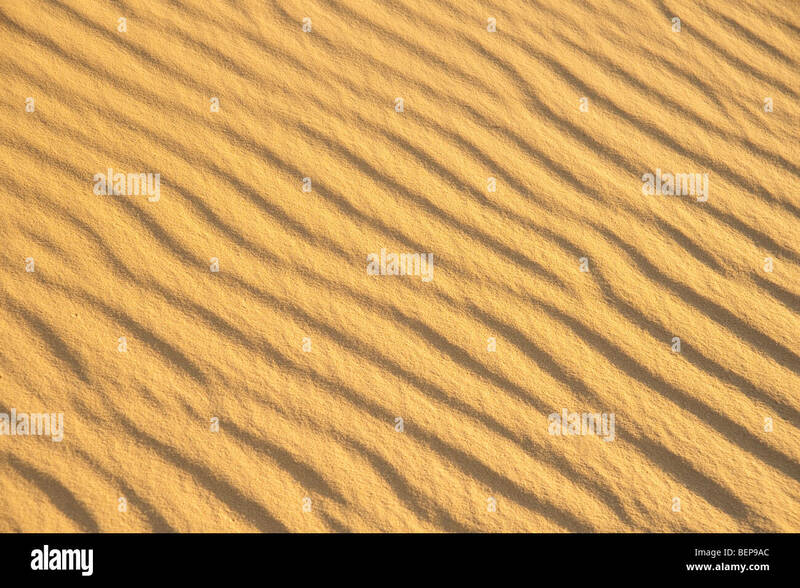 Sahara desert sand dunes, Erg Chebbi in Merzouga, Morocco. 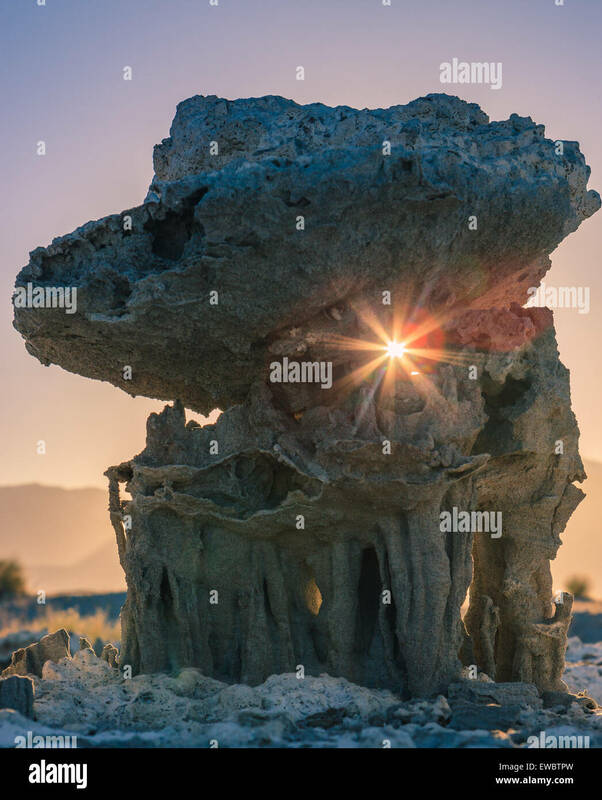 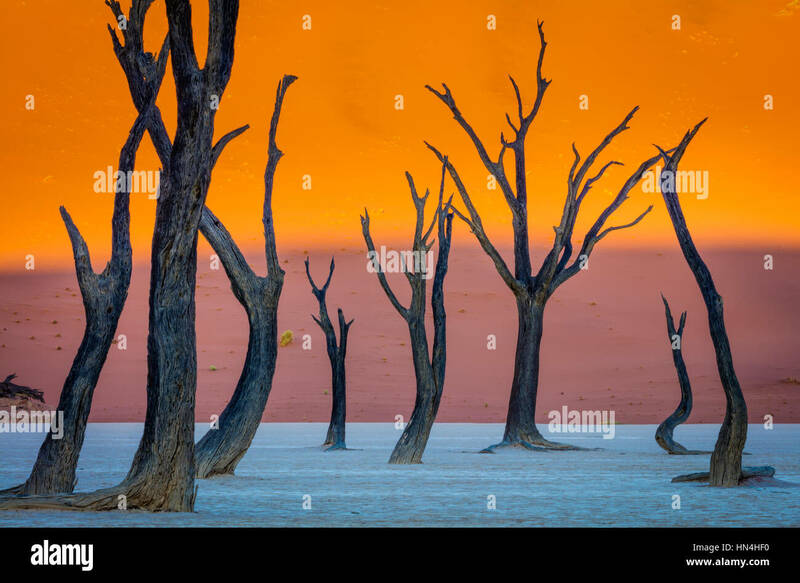 Deadvlei is a white clay pan located near the more famous salt pan of Sossusvlei, inside the Namib-Naukluft Park in Namibia. 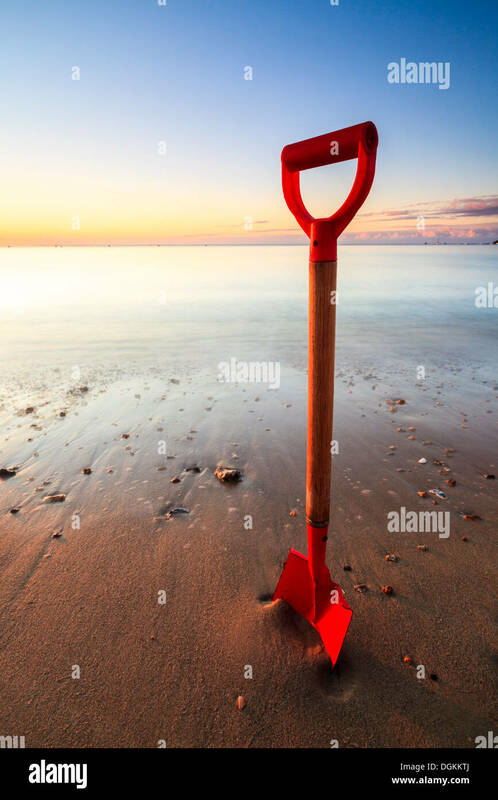 Spade in the sand on Swanage beach on a sunny morning. 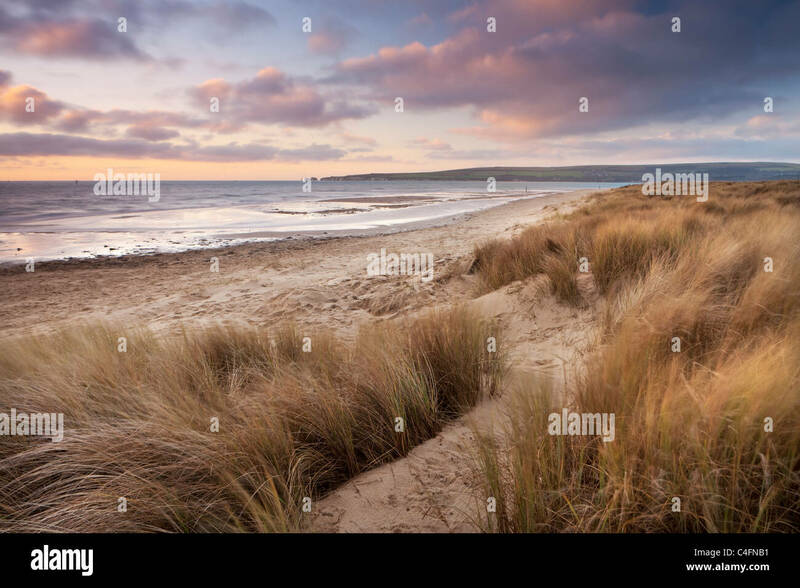 Windswept sand dunes on the beach at Studland Bay, Dorset, England. 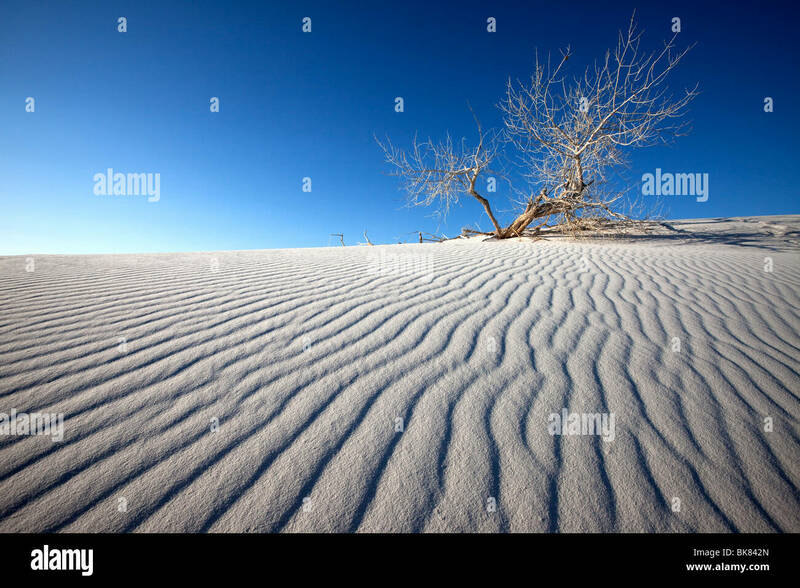 Winter (February) 2011. 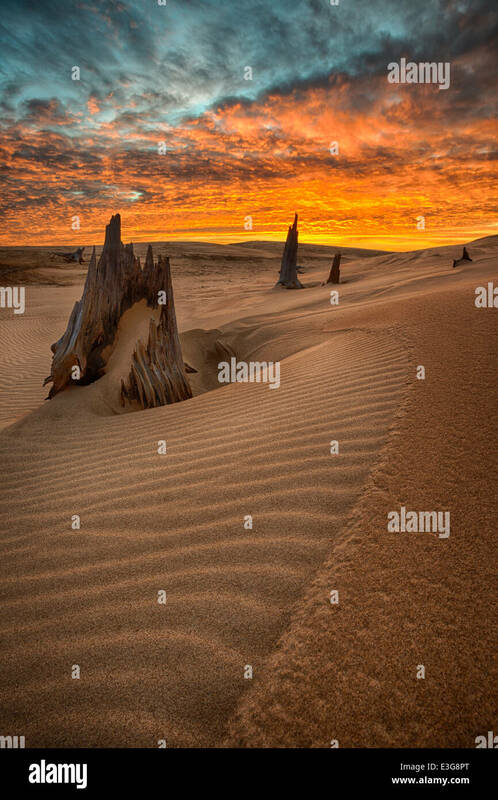 Dawn over Western Michigan sand dunes, with ancient tree remains from a time past. 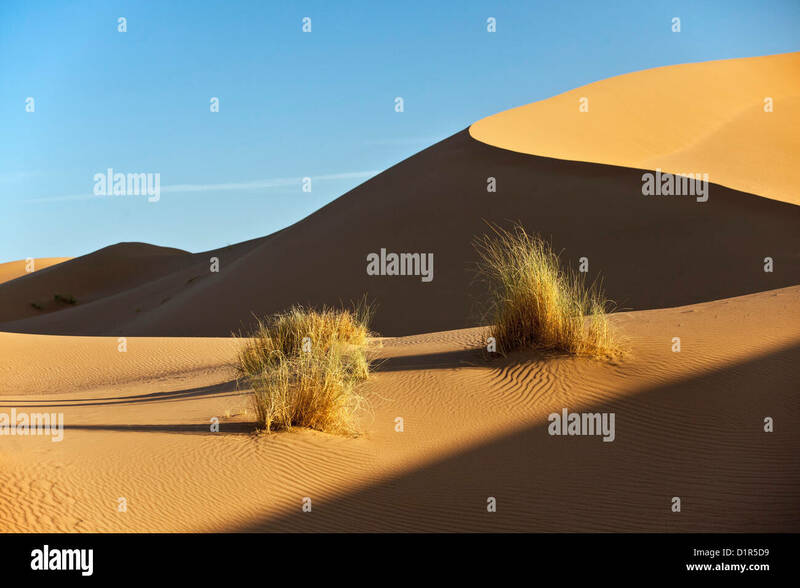 Morocco, M'Hamid, Erg Chigaga sand dunes. 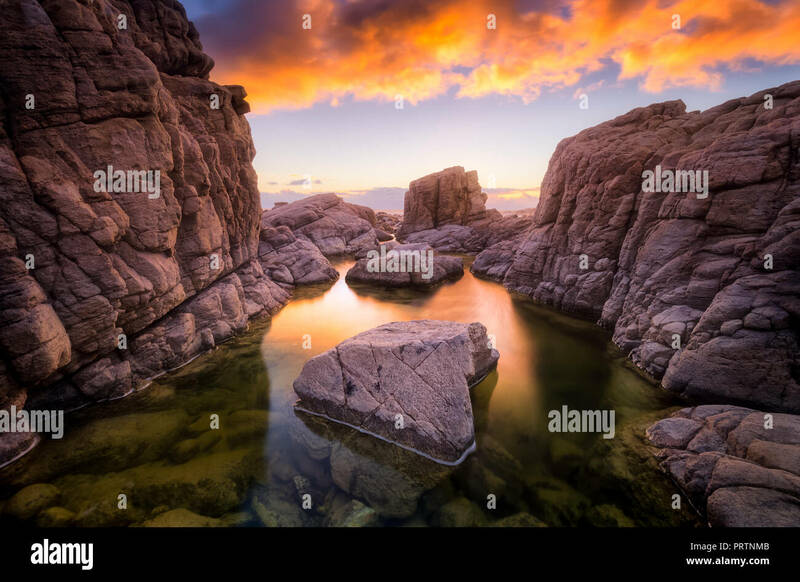 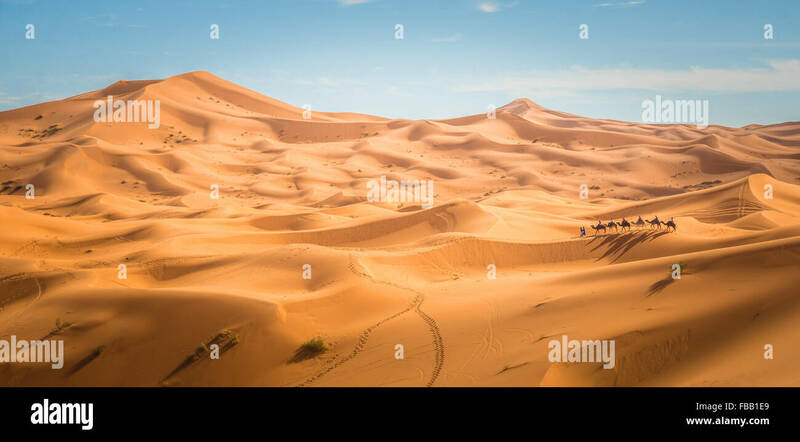 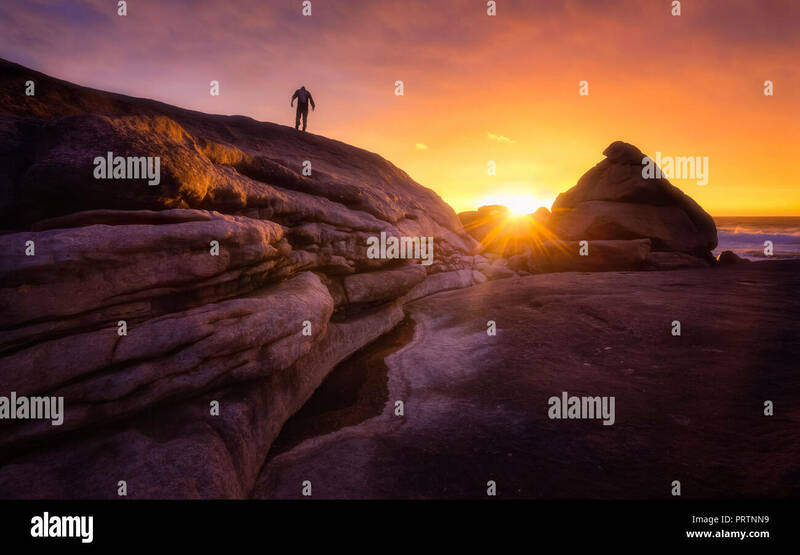 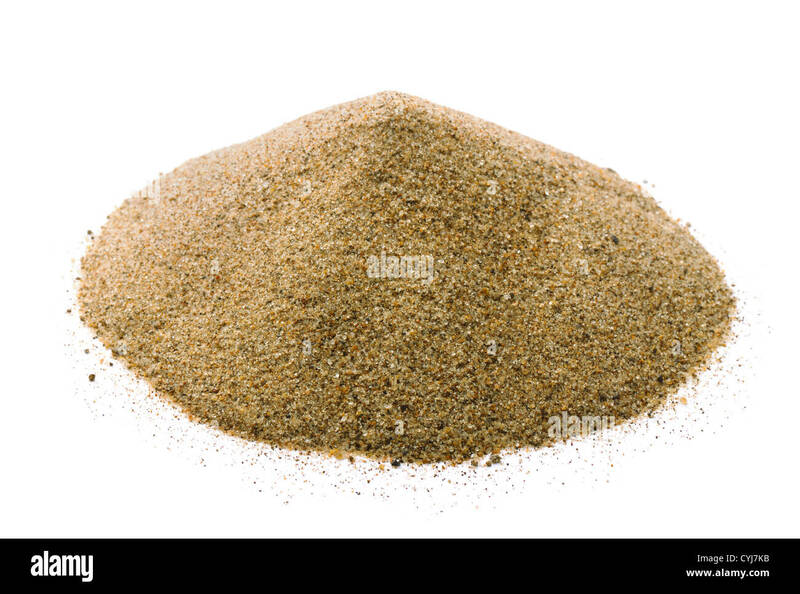 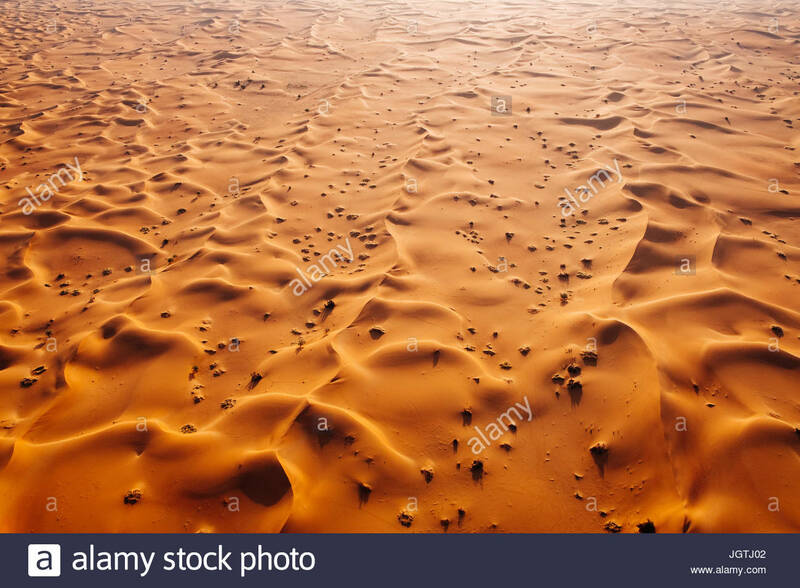 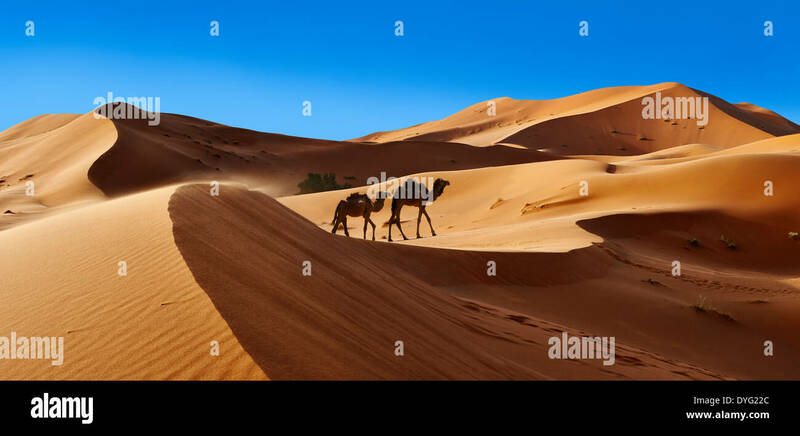 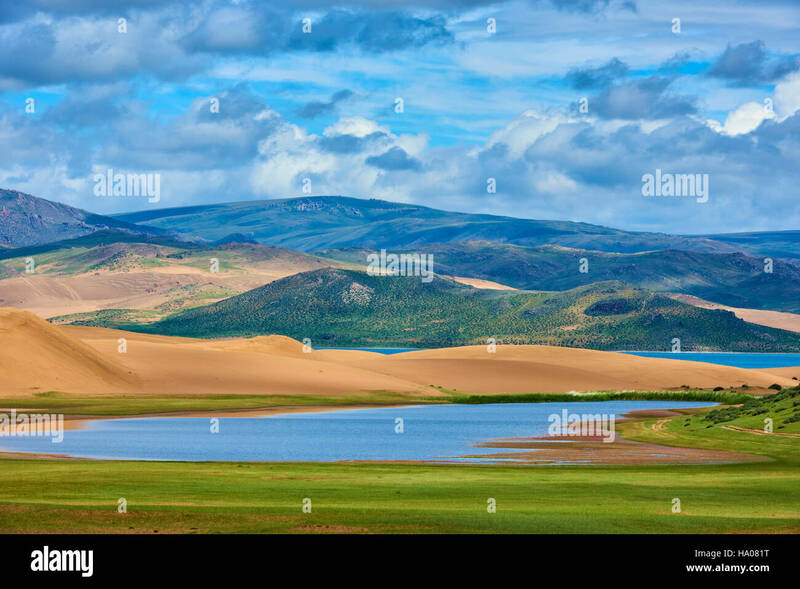 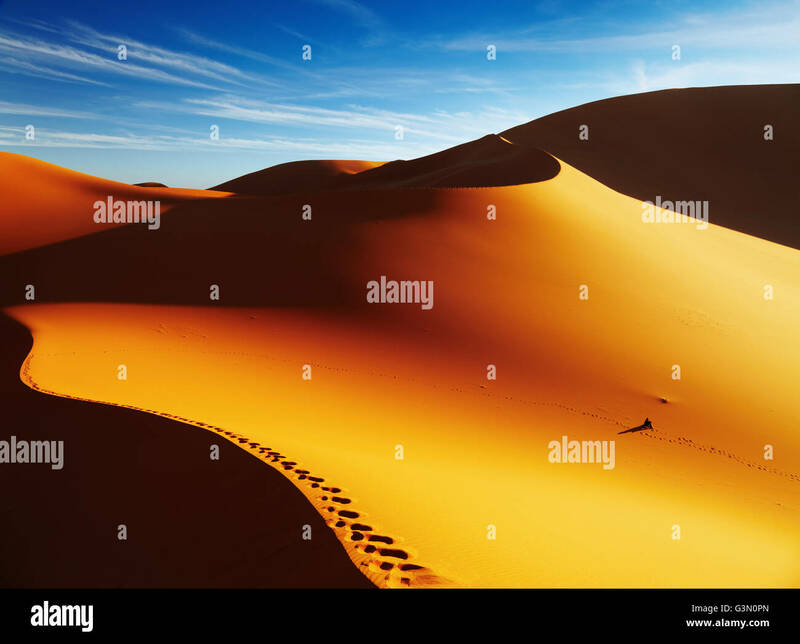 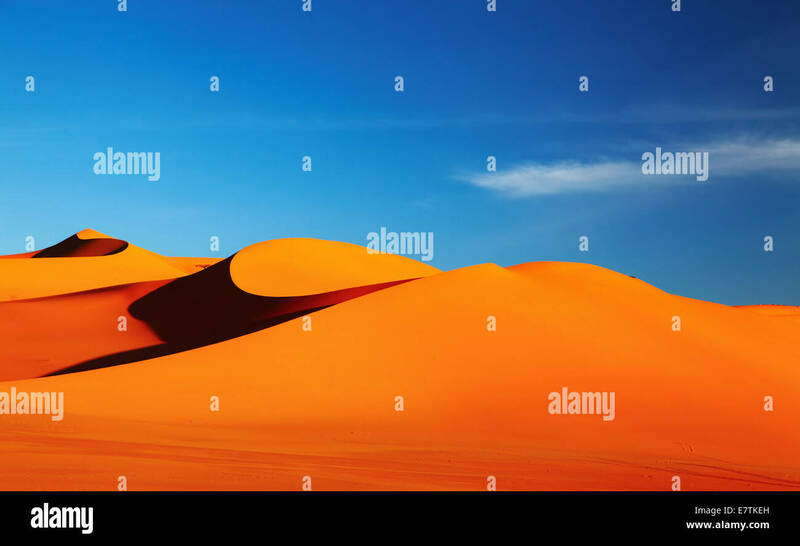 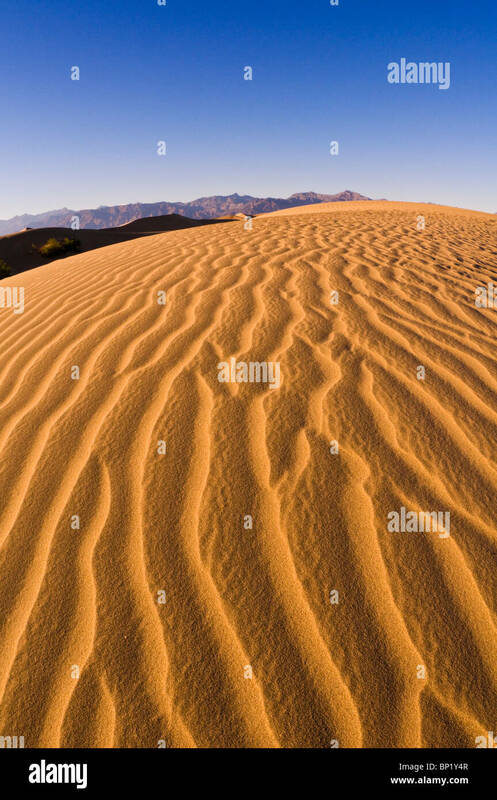 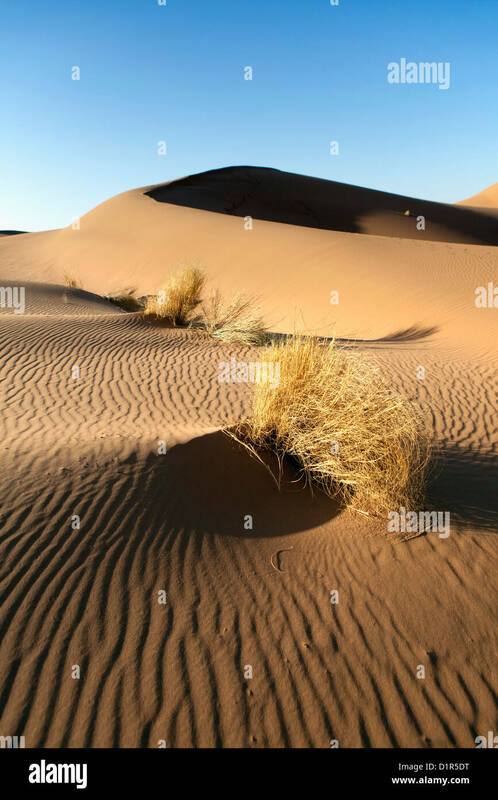 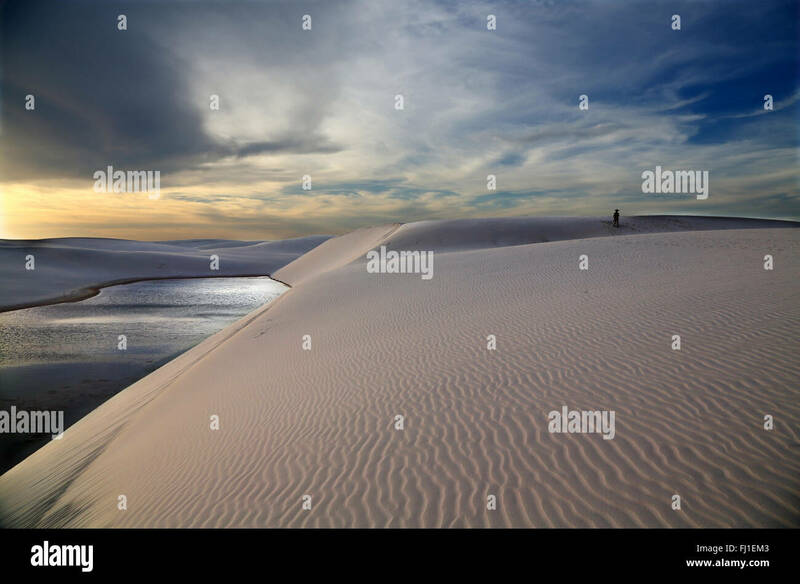 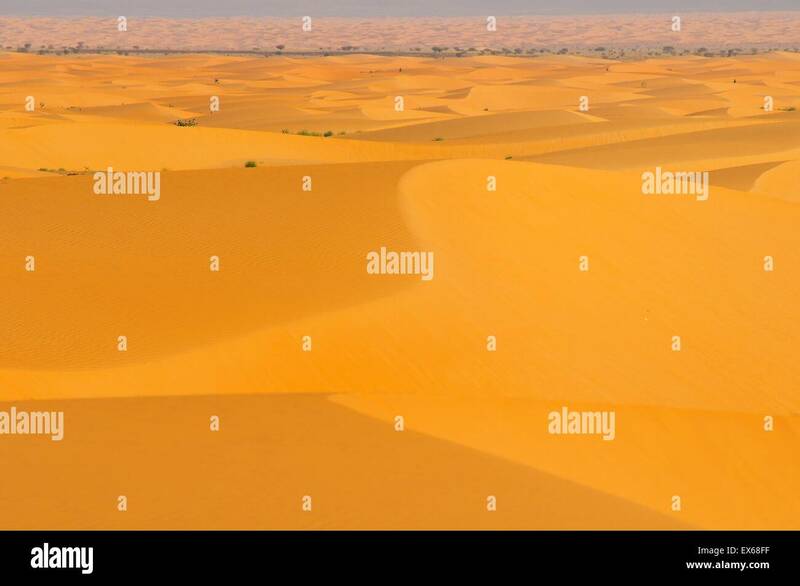 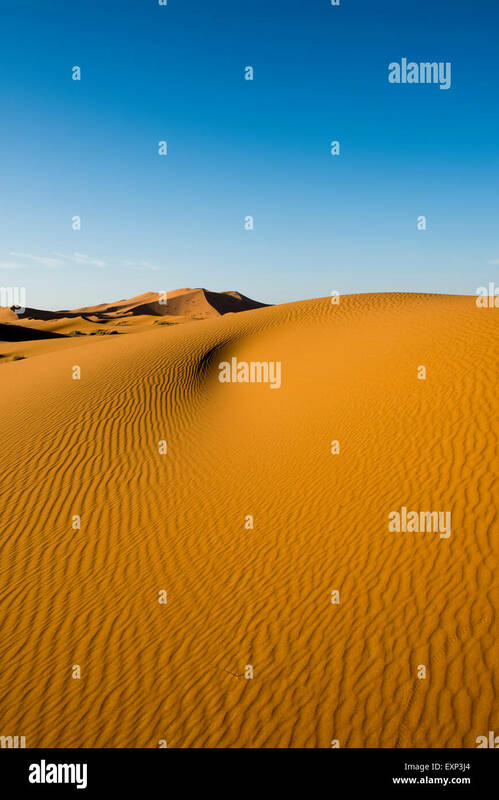 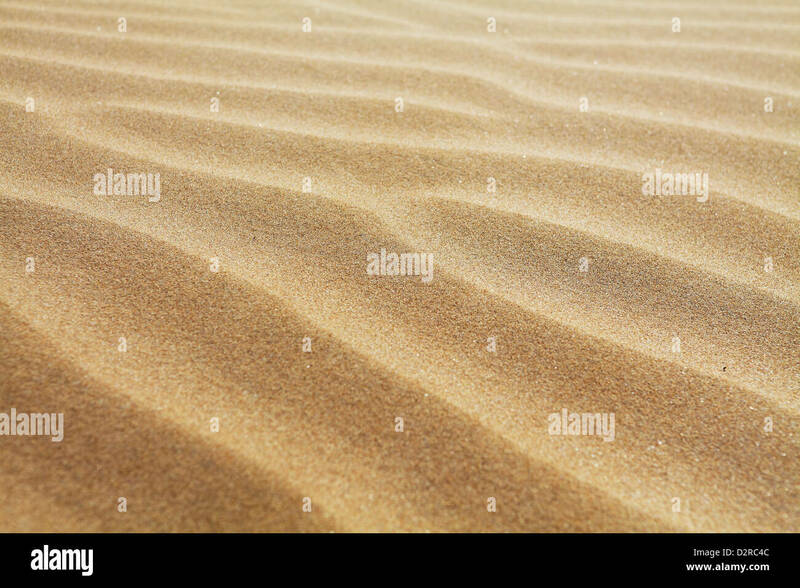 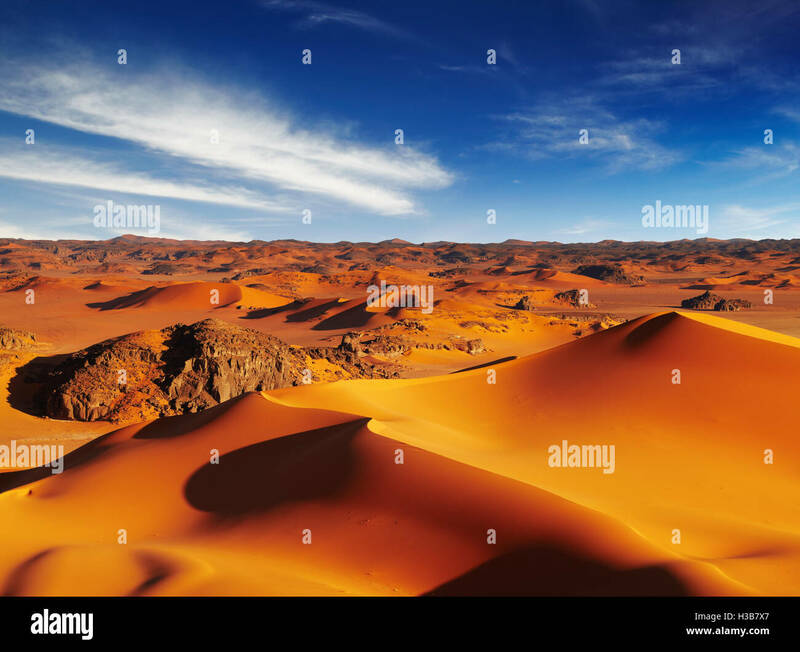 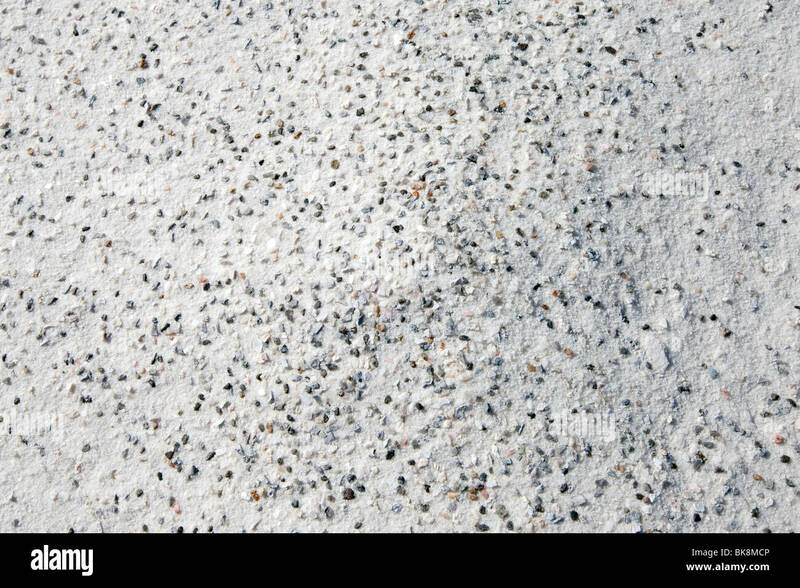 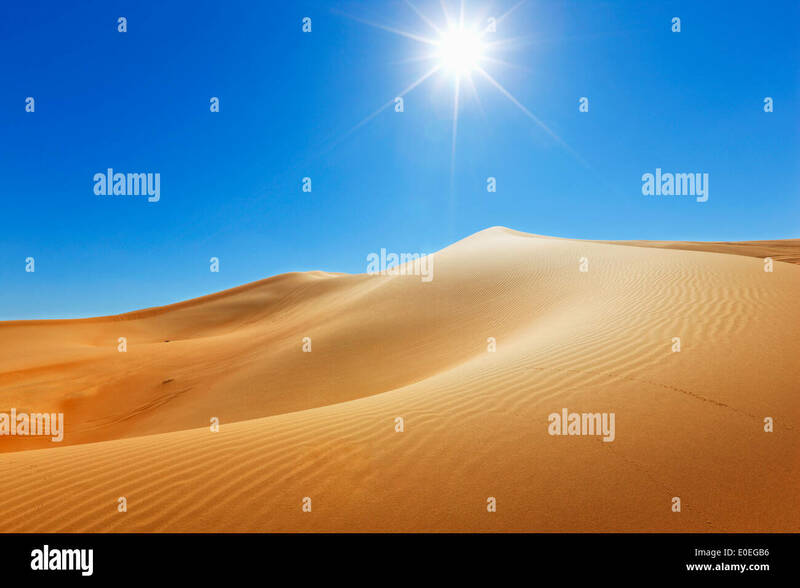 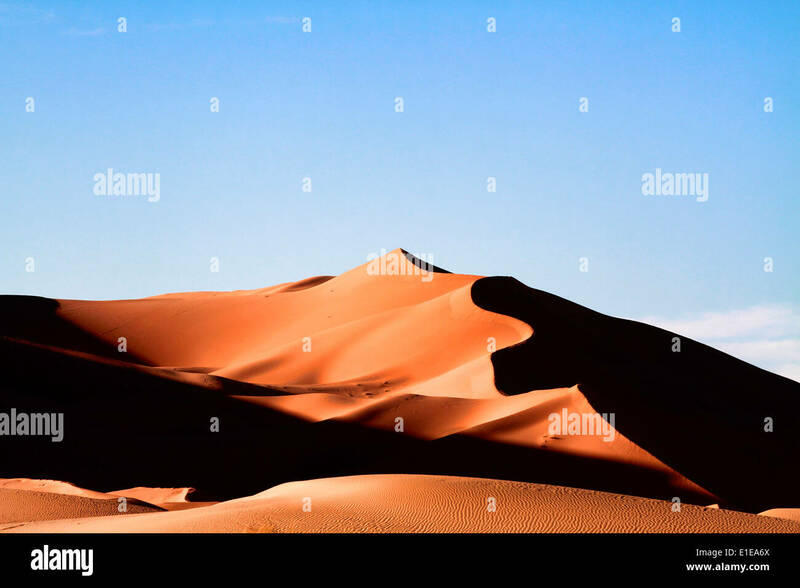 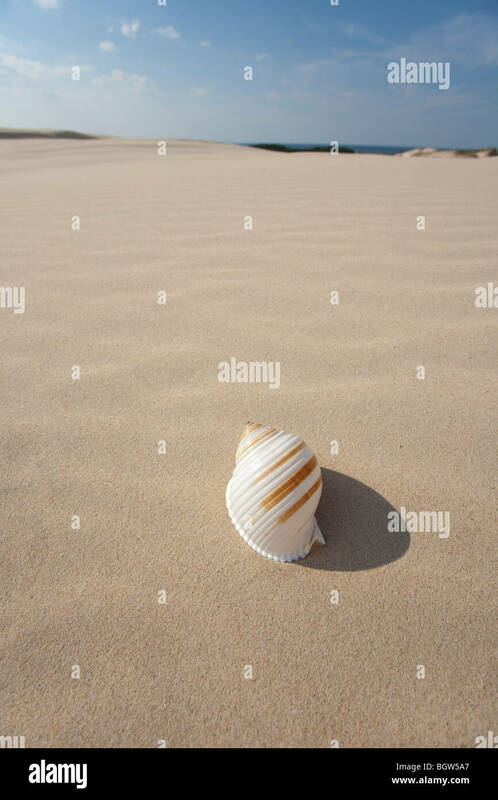 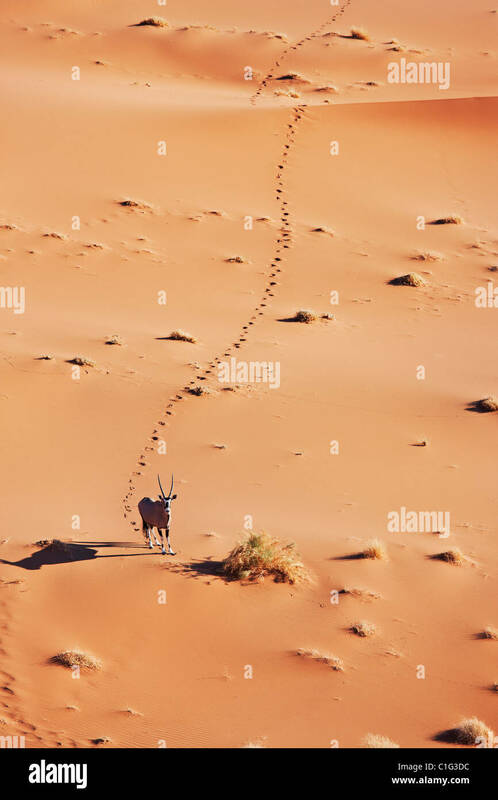 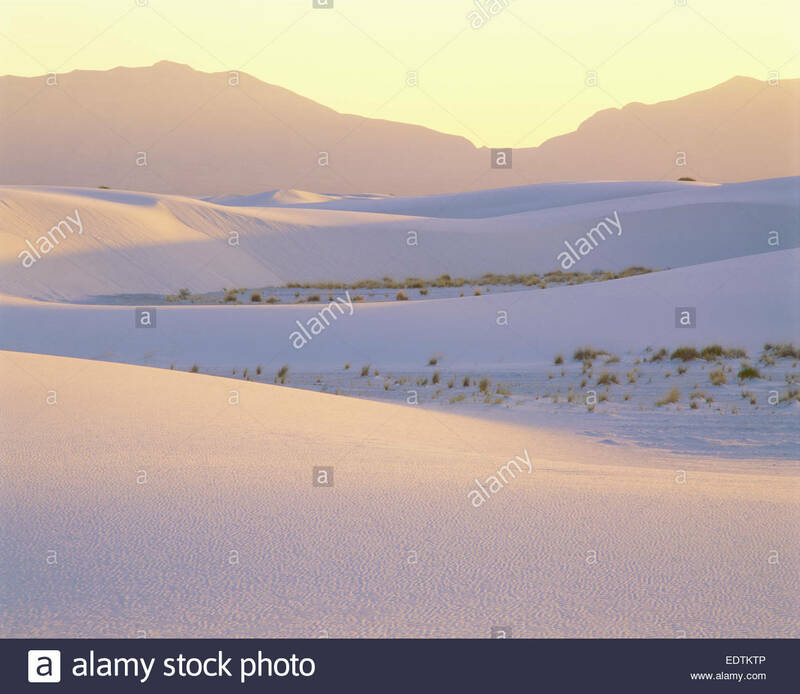 Sahara desert. 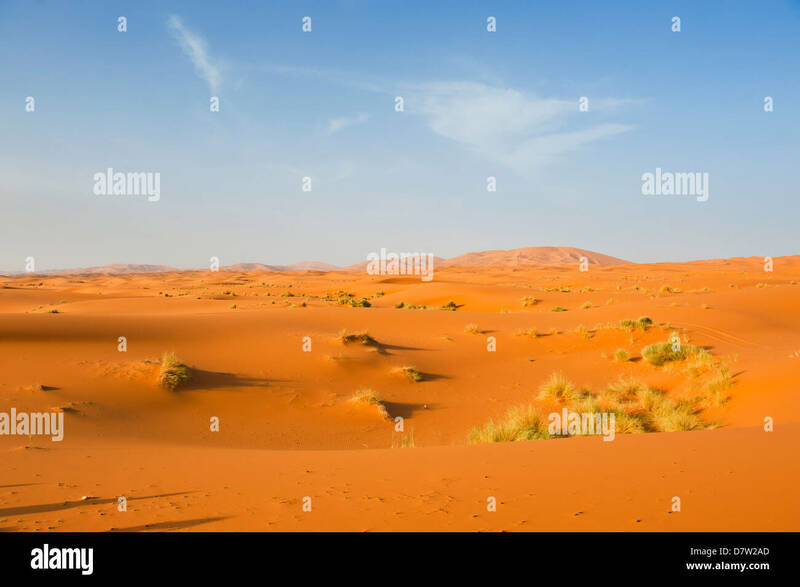 Tourist camp, bivouac. 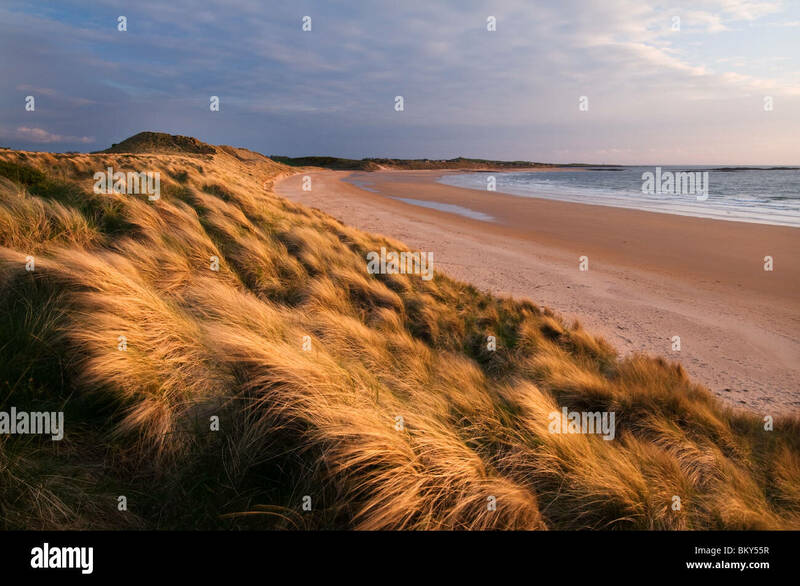 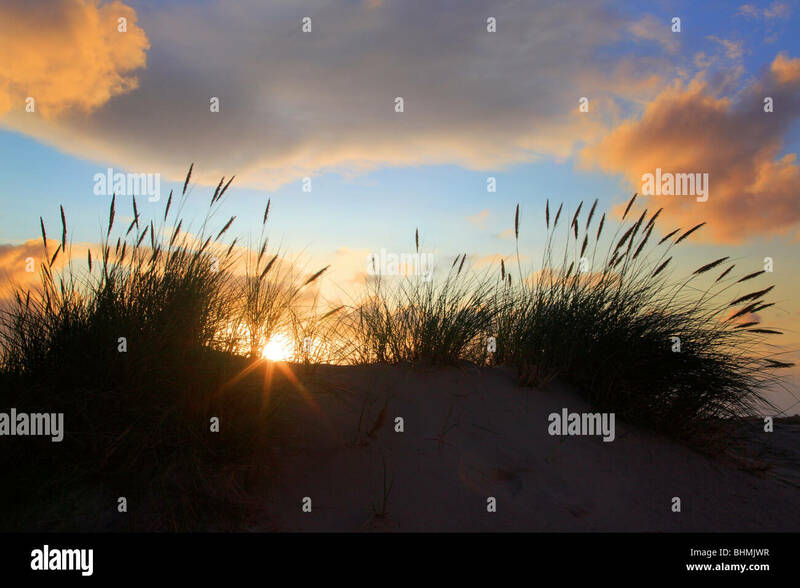 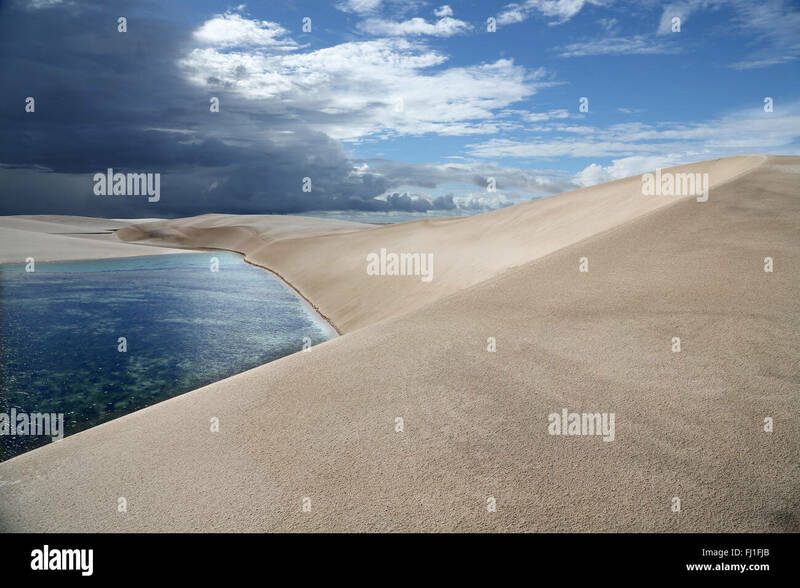 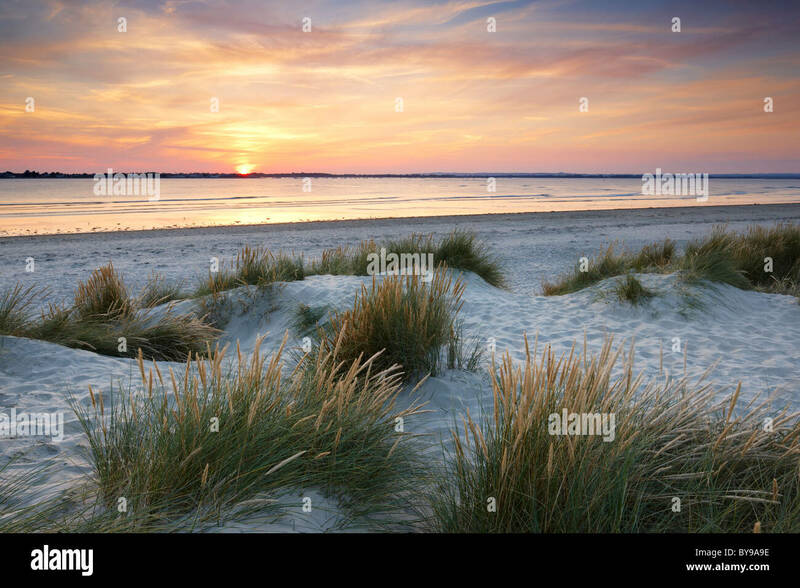 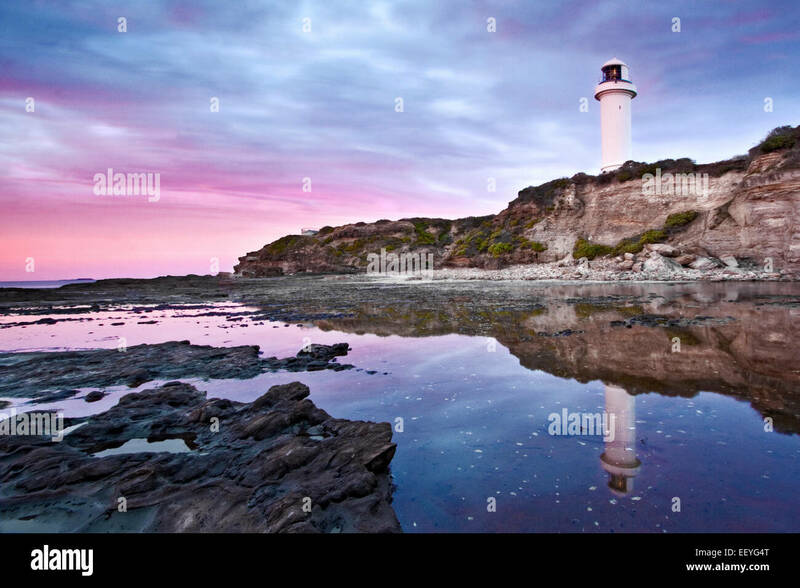 Raabjerg Mile is a migrating coastal dune between Skagen and Frederikshavn, Denmark. 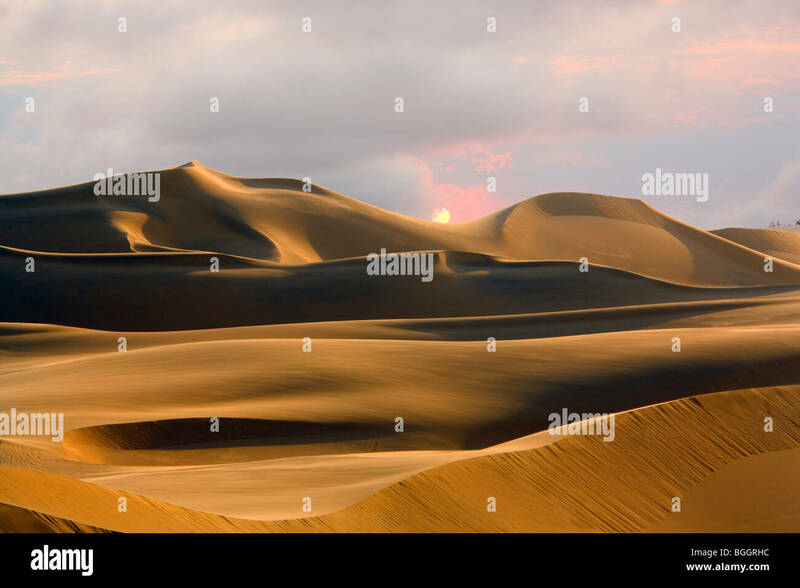 Sun setting over sand dunes in the Pinacate Reserve. 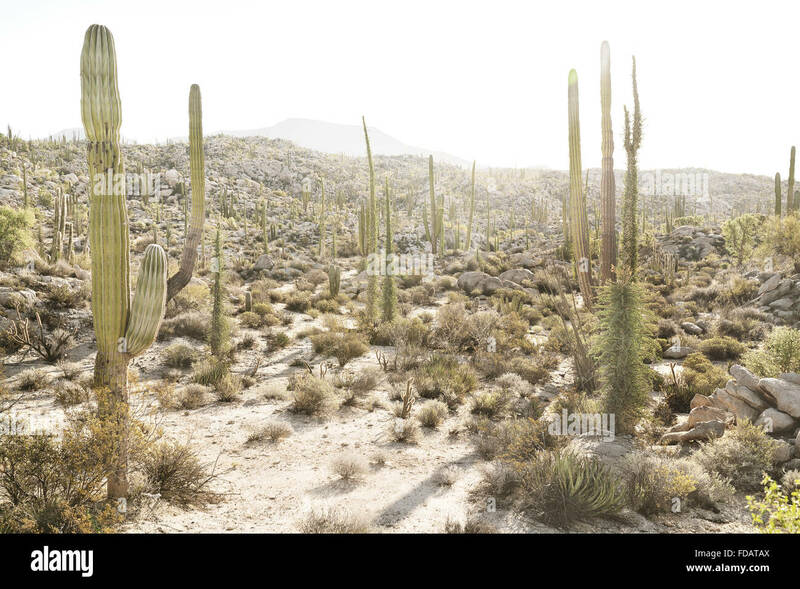 Sonora, Mexico. 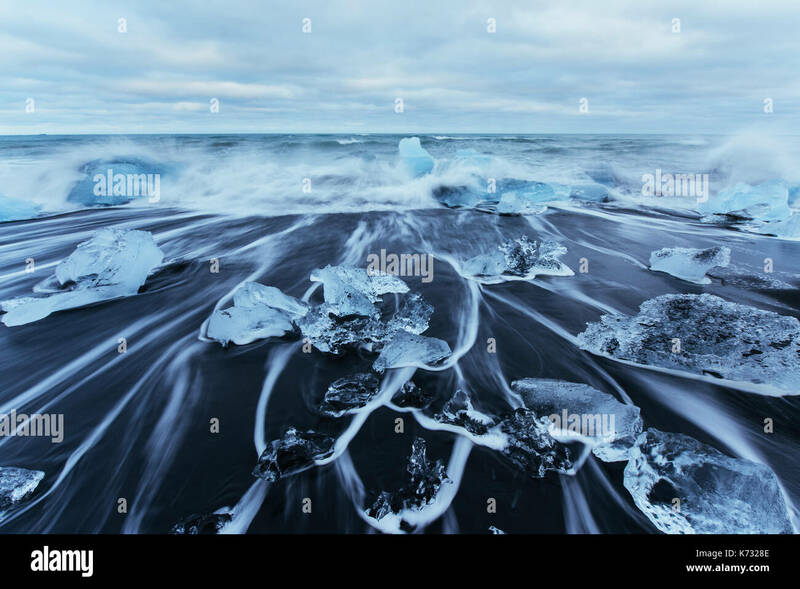 Jokulsarlon glacier lagoon, fantastic sunset on the black beach, Iceland. 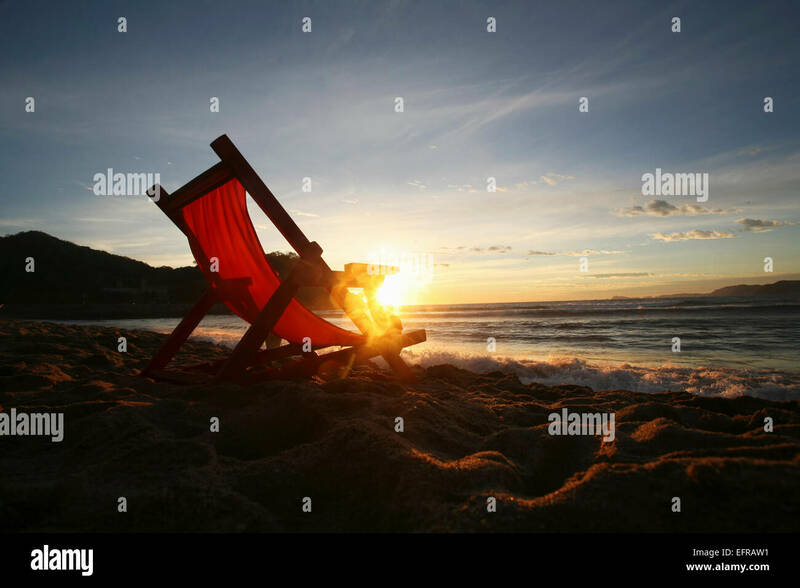 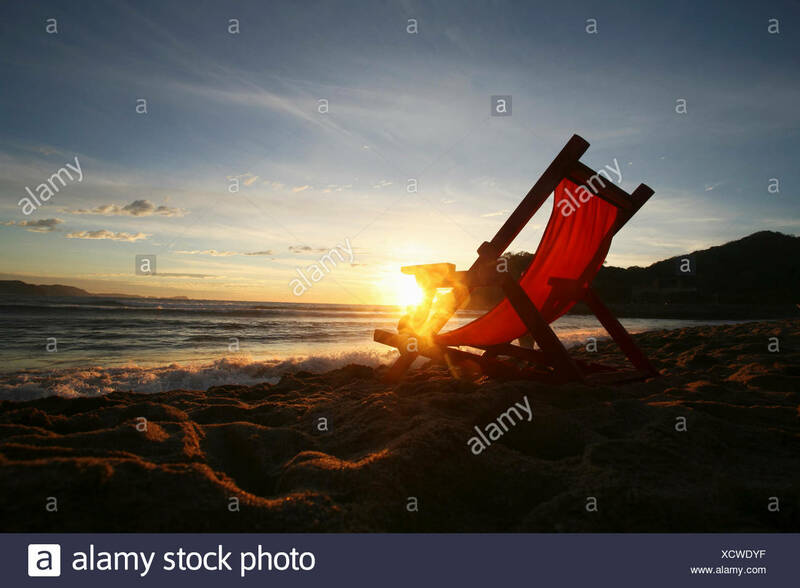 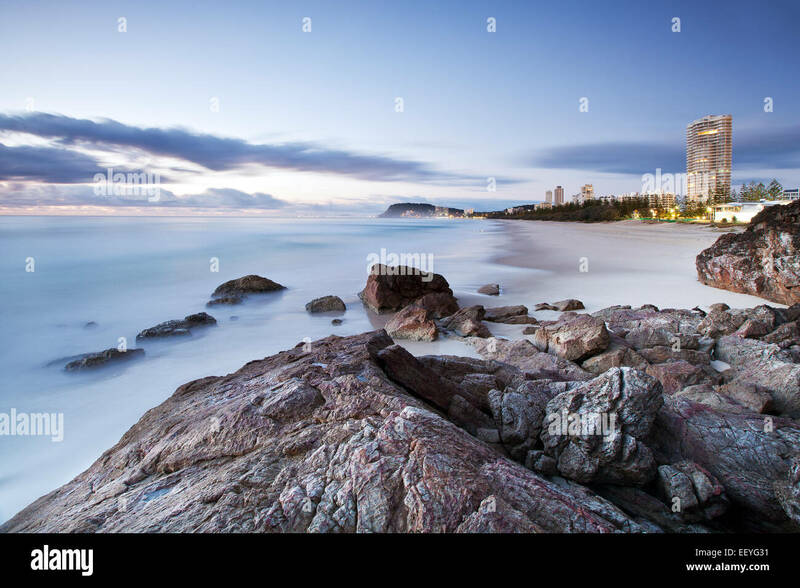 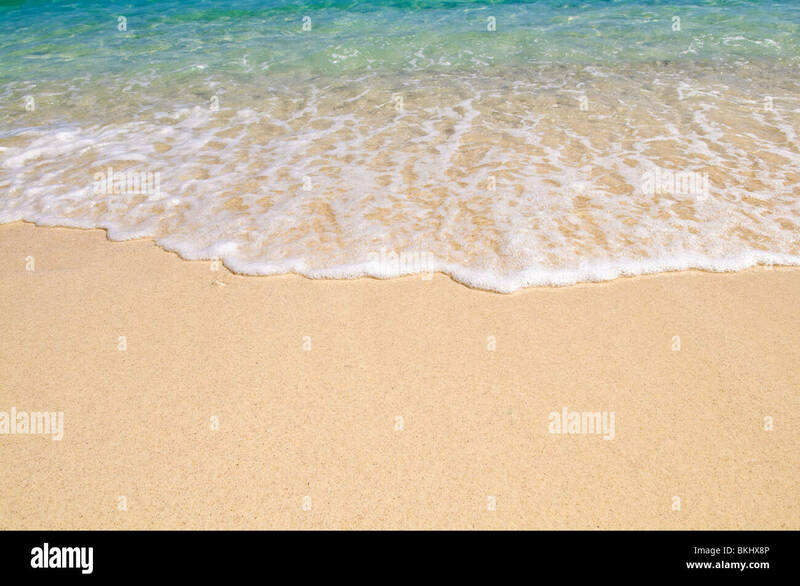 A chair on the sand facing the water. 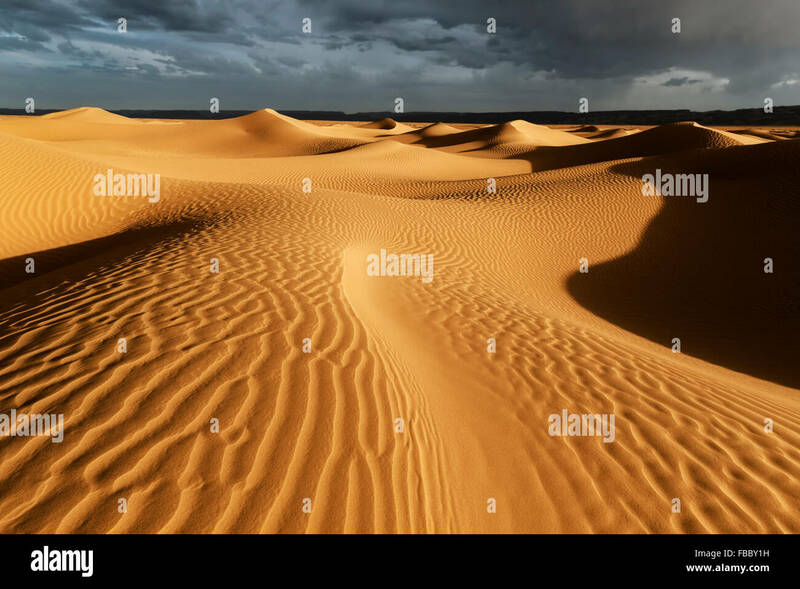 Sahara sand dunes with stormy, cloudy sky, Morocco. 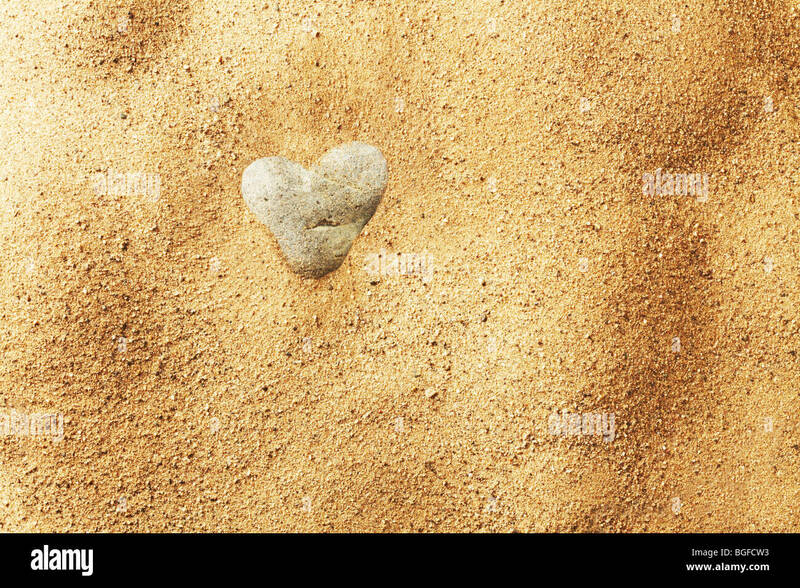 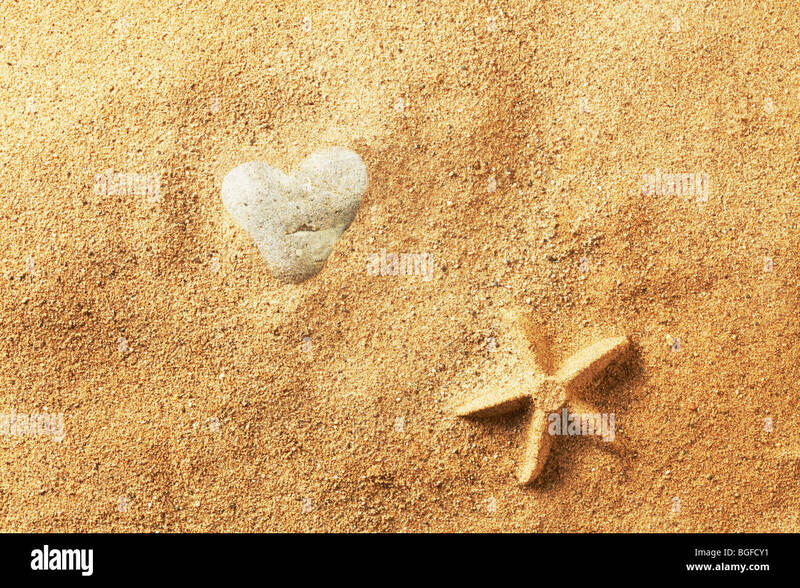 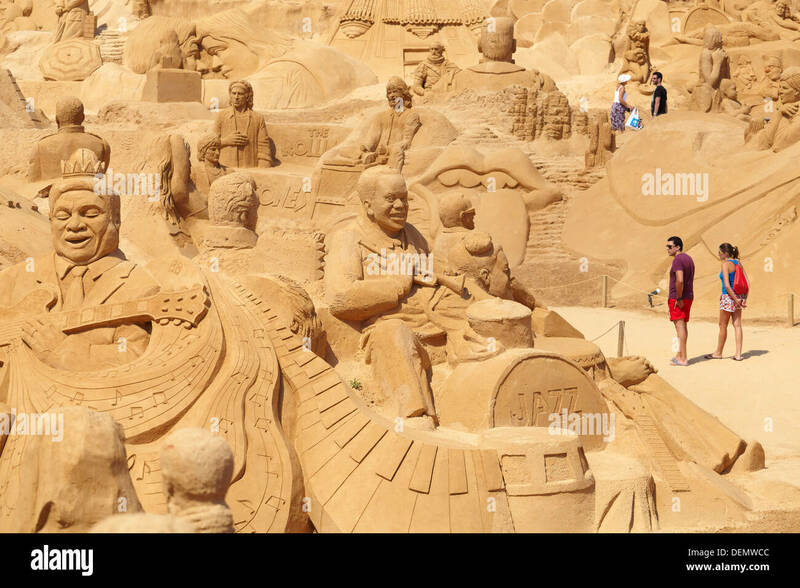 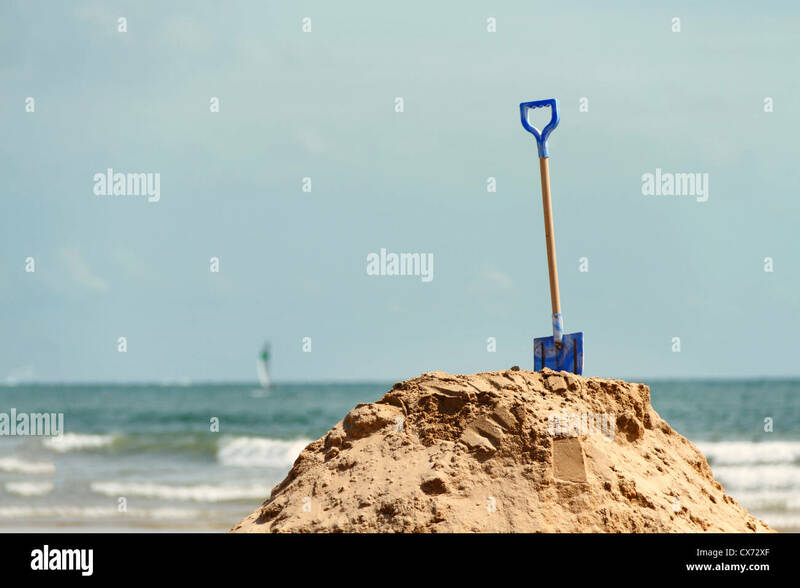 Child's spade in mound of sand, Les Sables-d'Olonne, Vendee, Pays de la Loire, France, Europe.